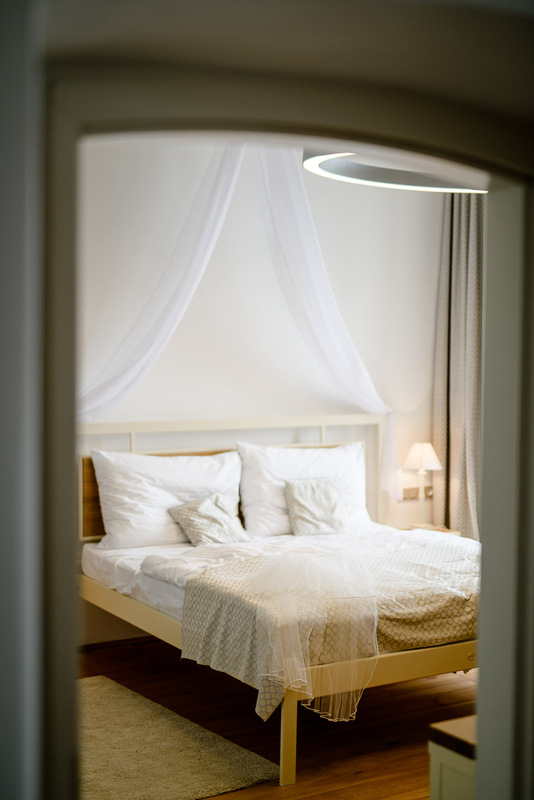 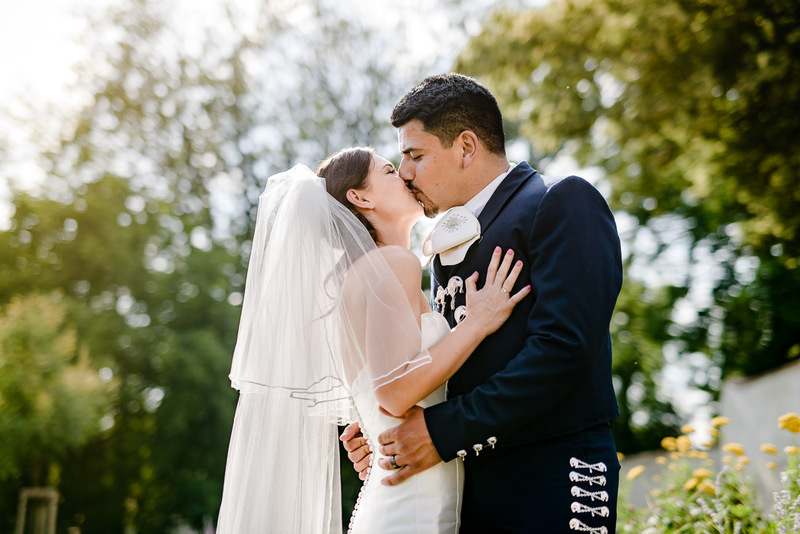 I would love to start this blog by telling how we went to Mexico to shoot wedding, but unfortunately it would not be true. 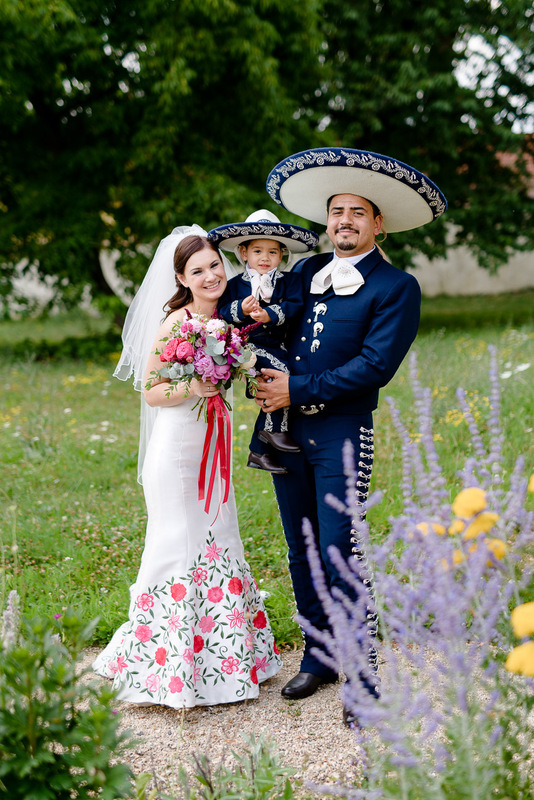 Instead, we went to Svijany and part of Mexico came over to us 🙂 The wedding of Ivča and Omar was our first Czech-Mexican! 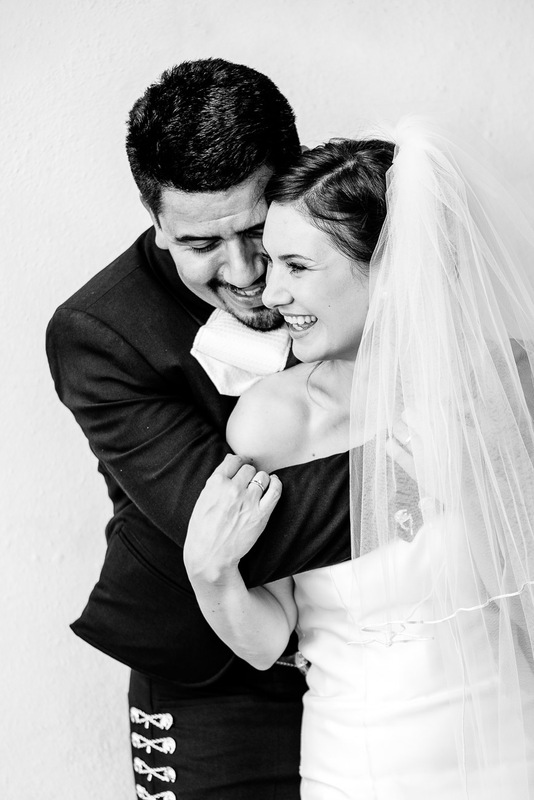 And it was worth it! 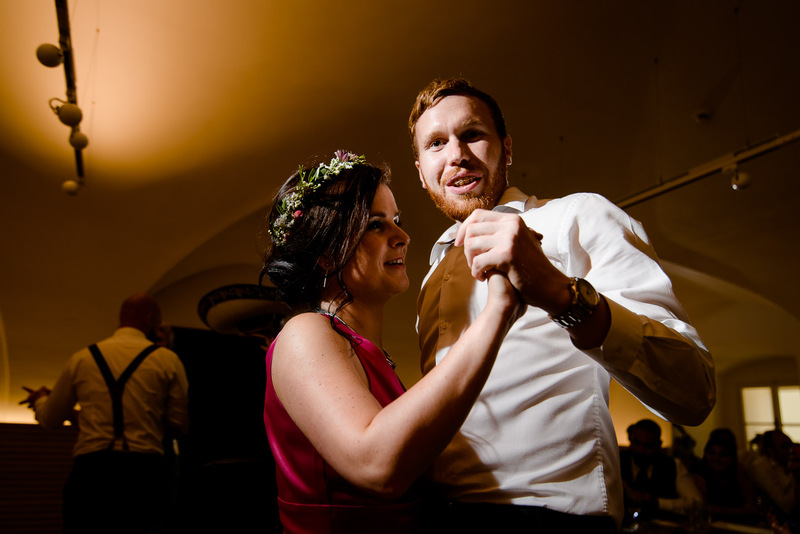 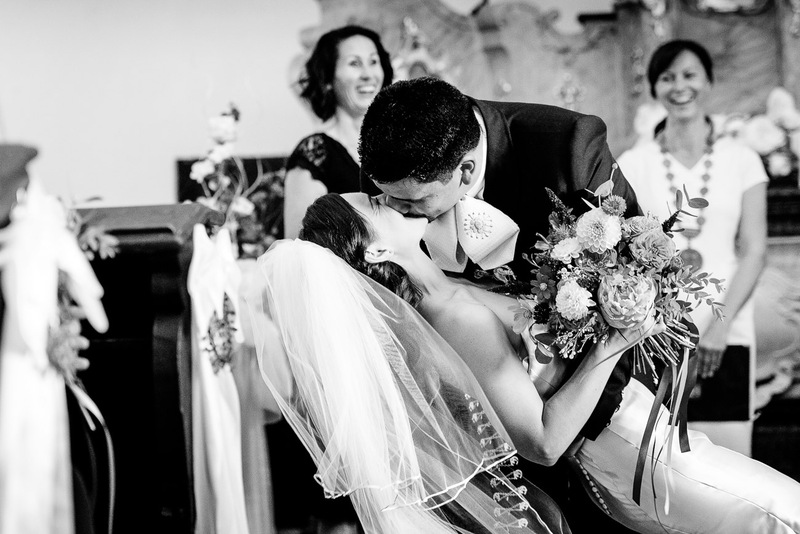 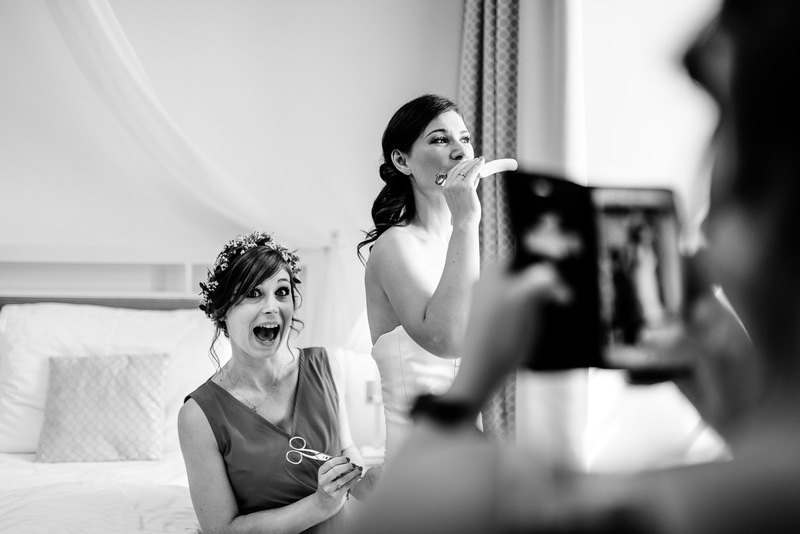 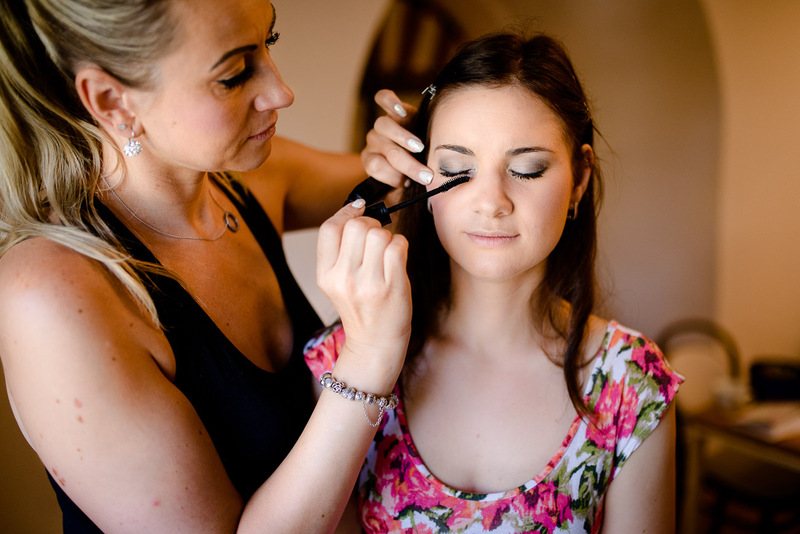 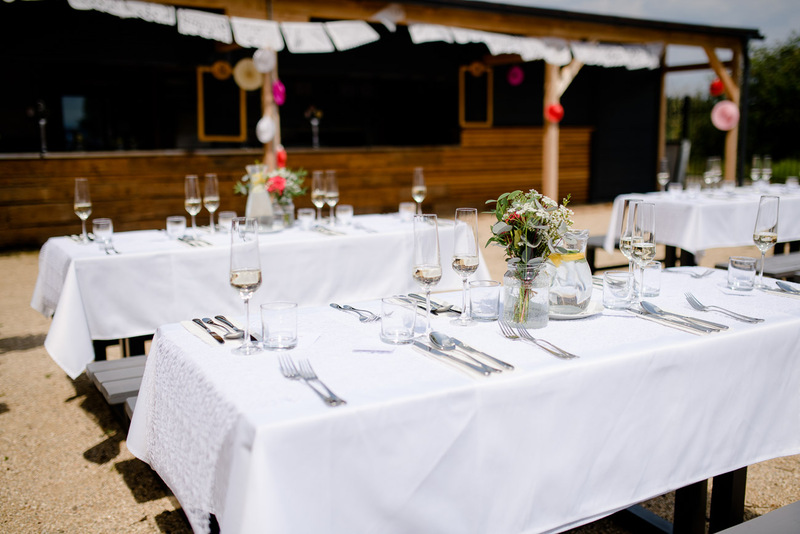 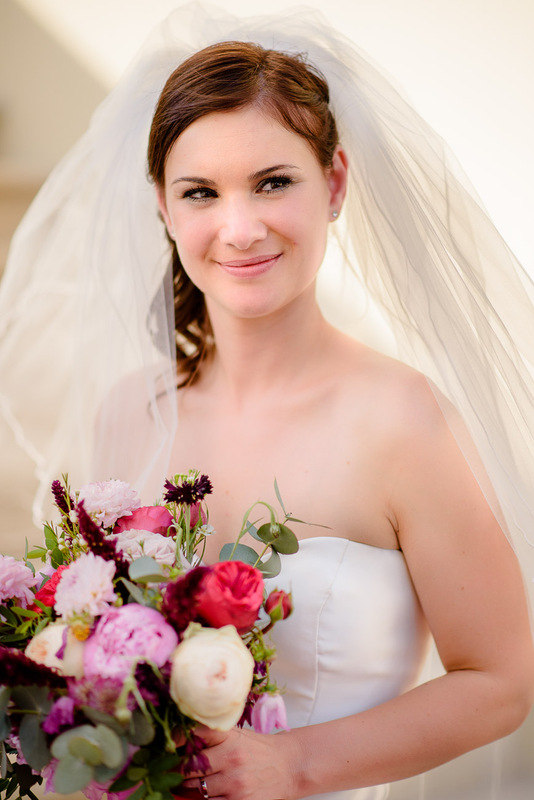 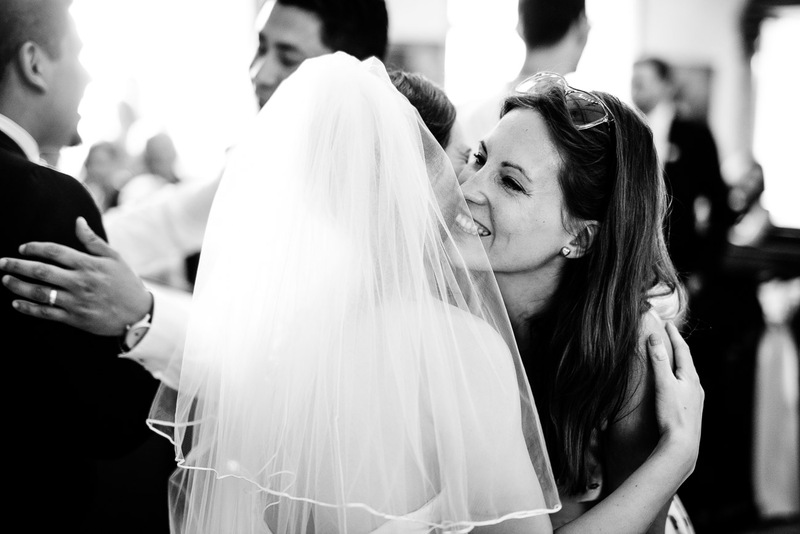 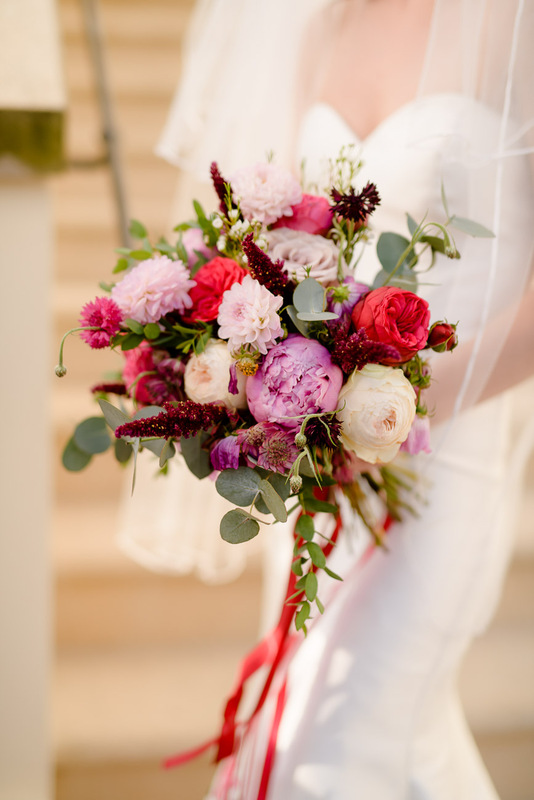 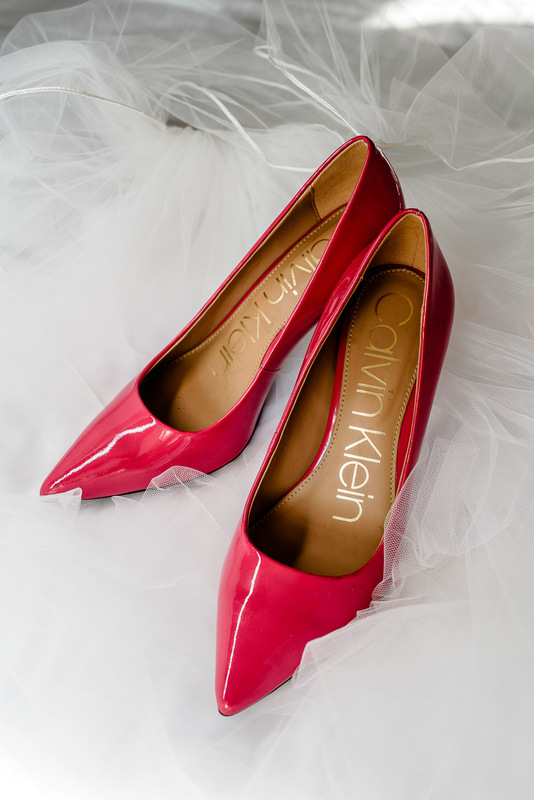 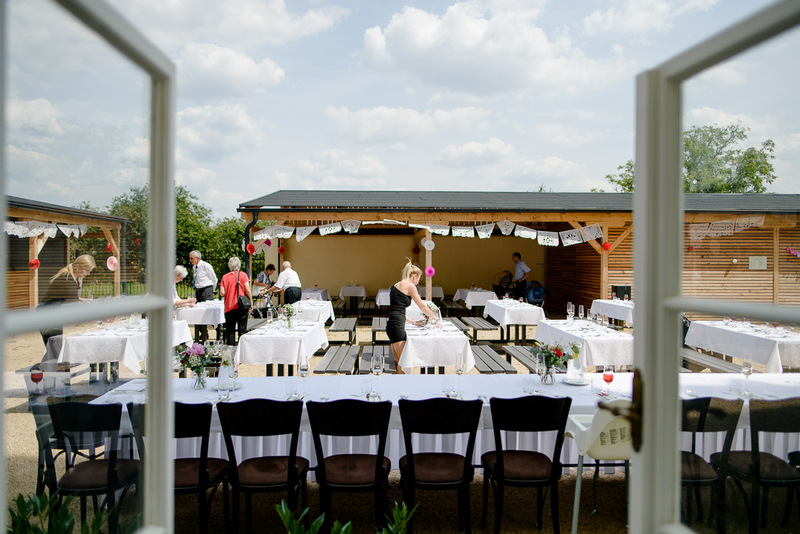 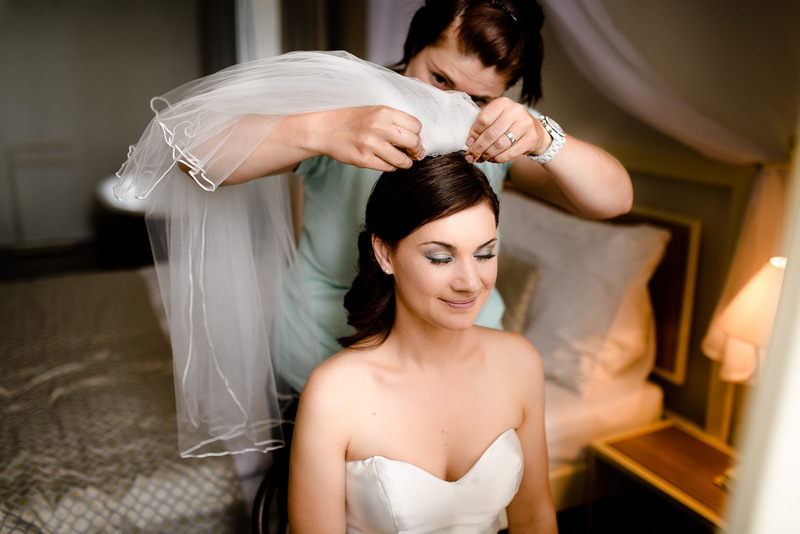 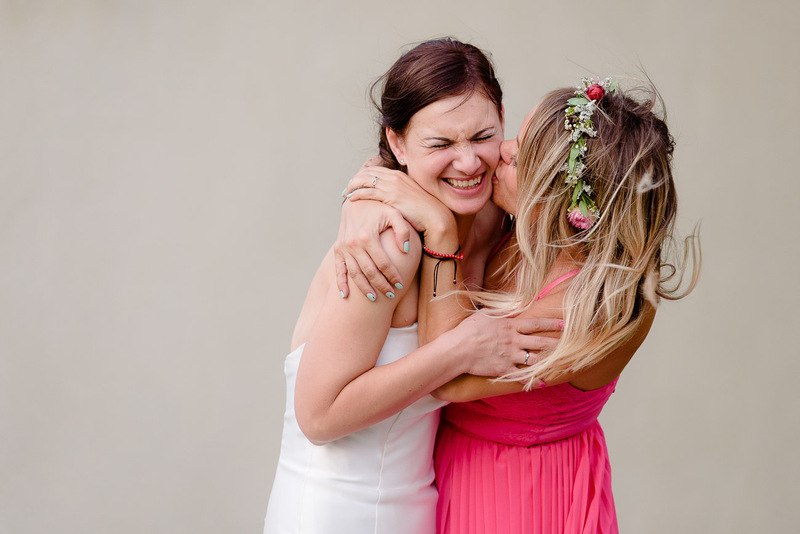 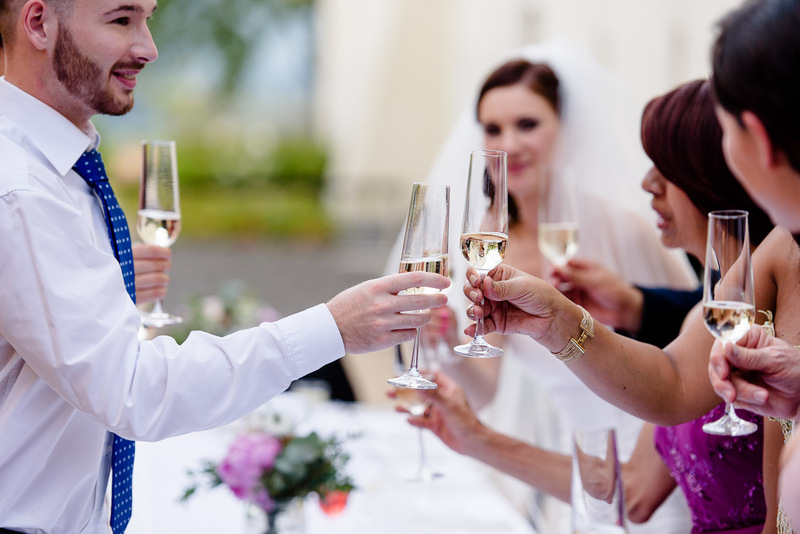 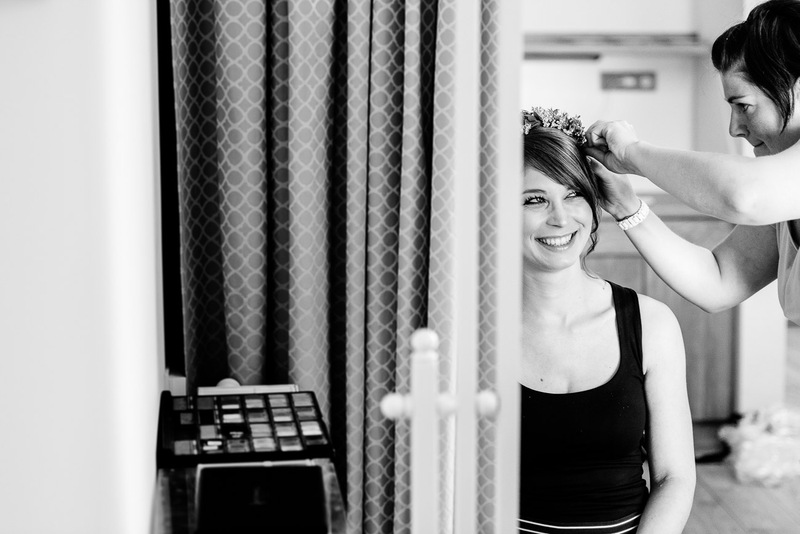 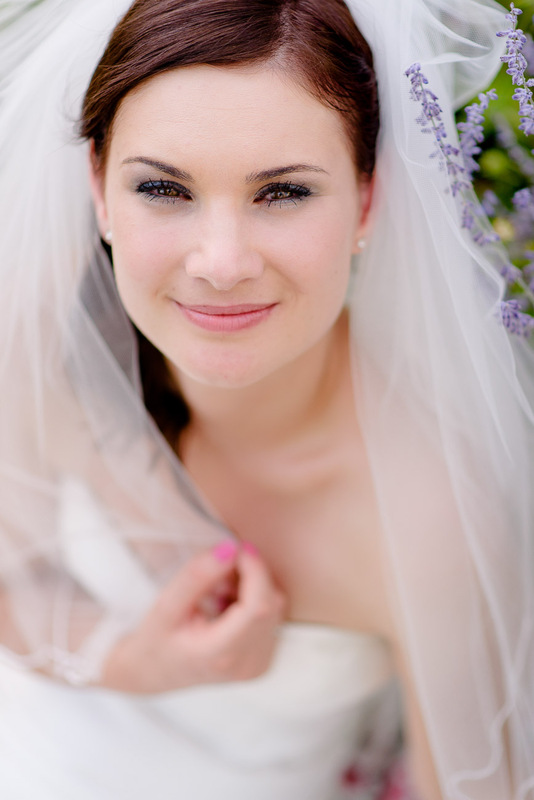 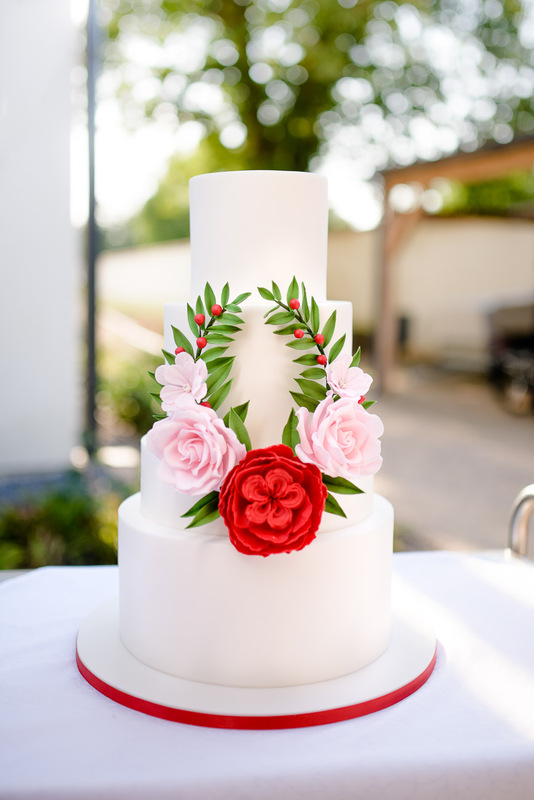 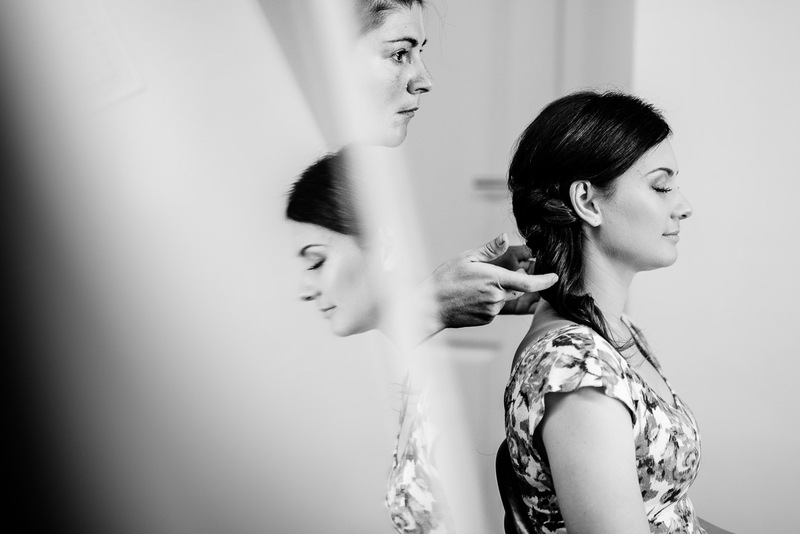 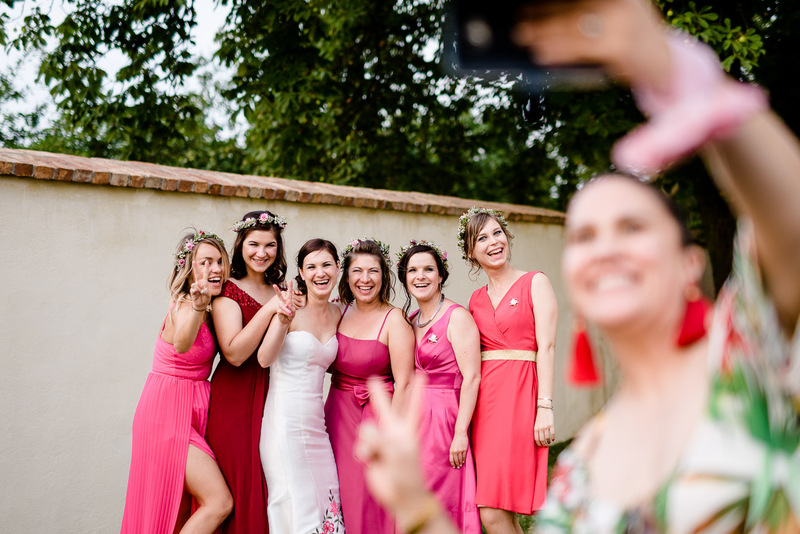 Believe me, sometimes it is difficult to write about weddings, because I do not want to repeat myself all the time, how beautiful it was and how wonderful time we had, but it’s just true. 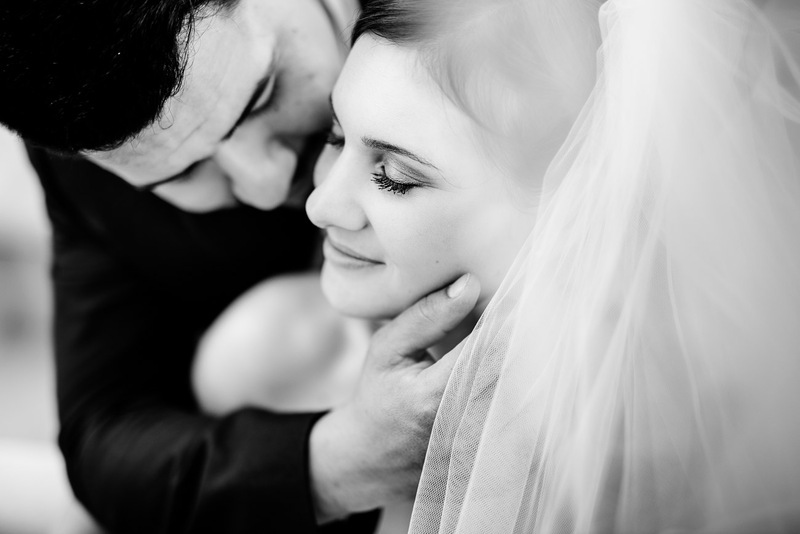 That’s why I’ll summarize everything in a few words today. 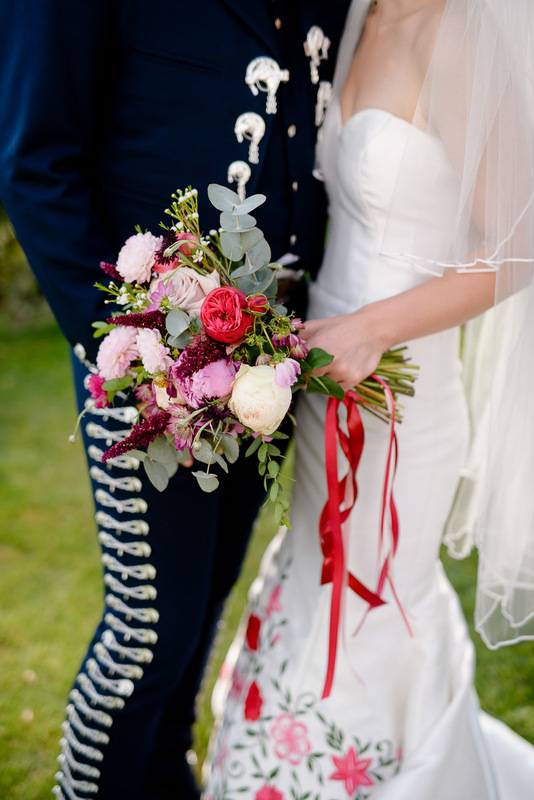 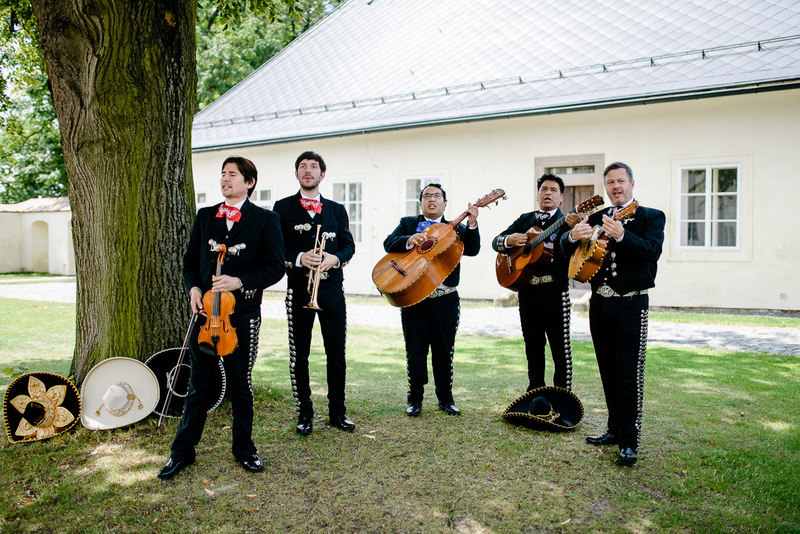 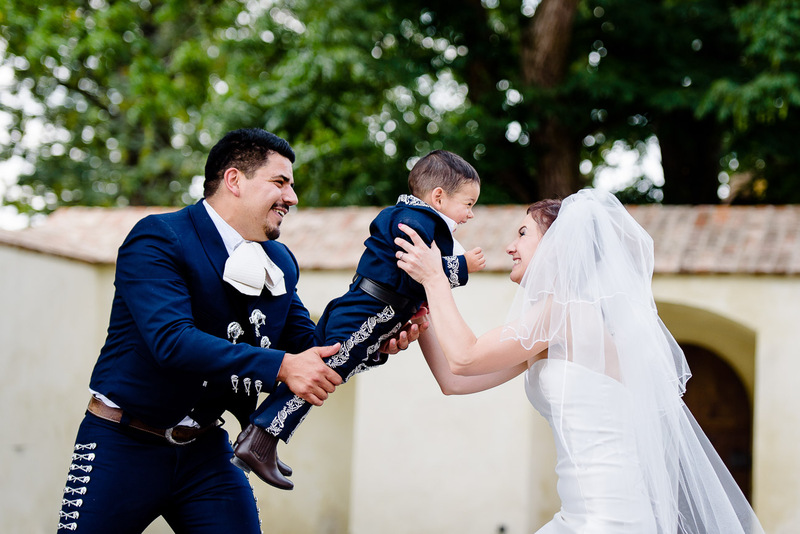 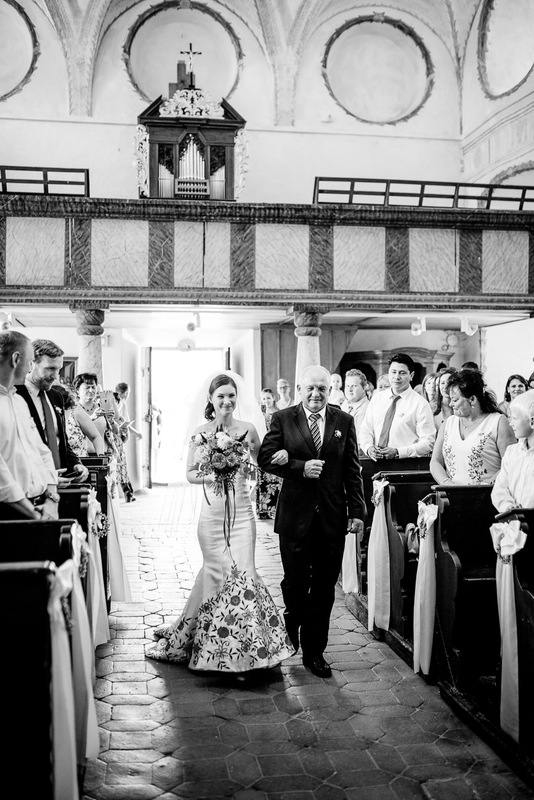 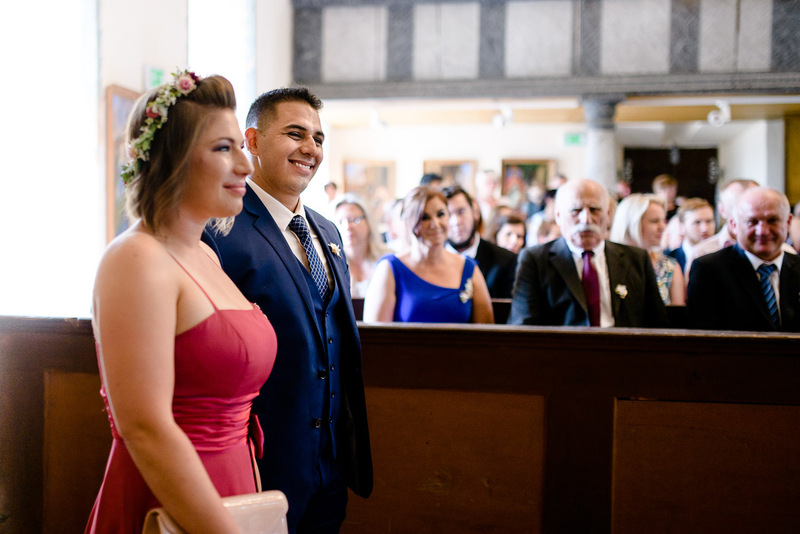 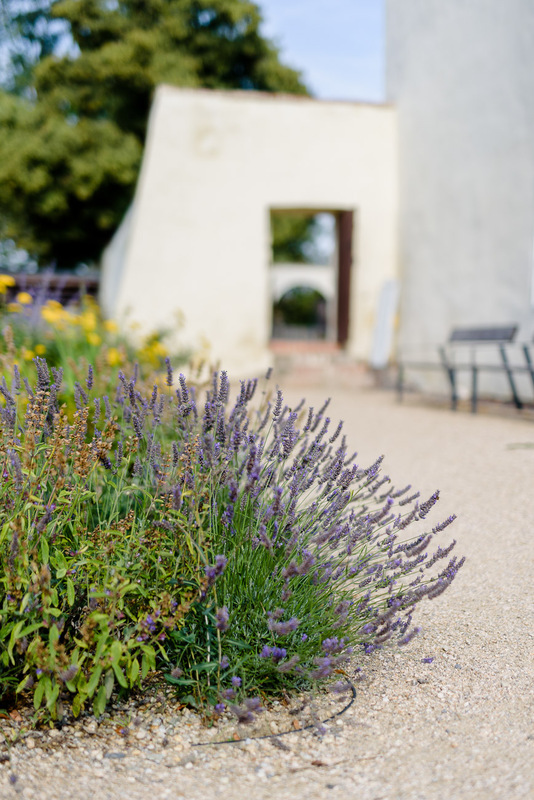 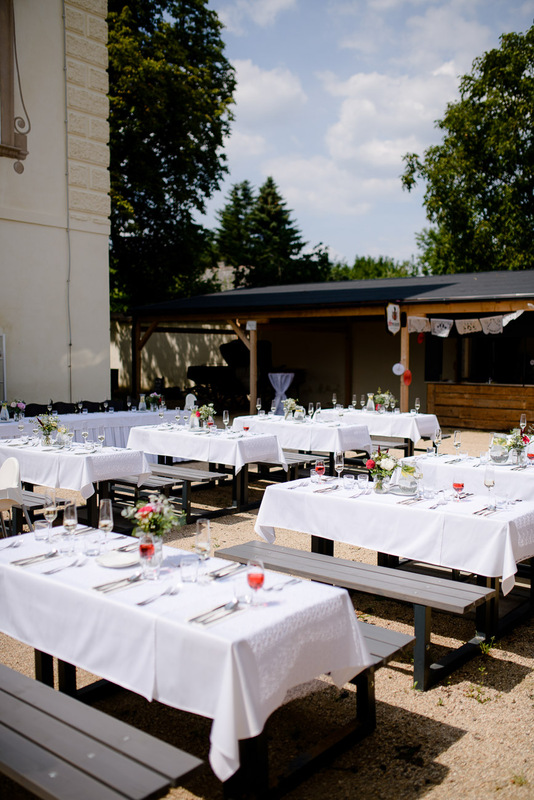 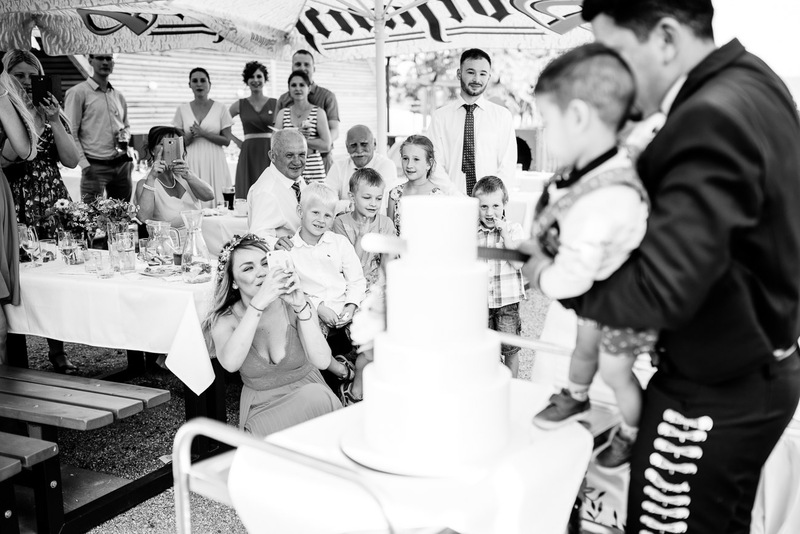 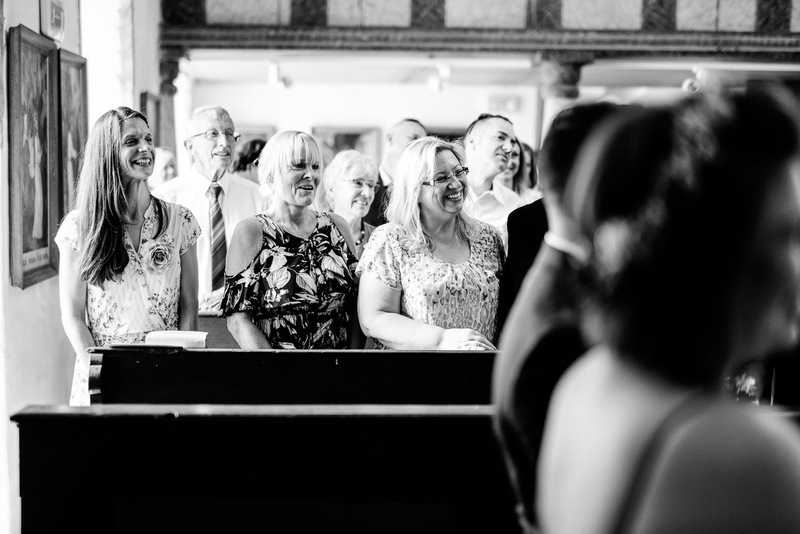 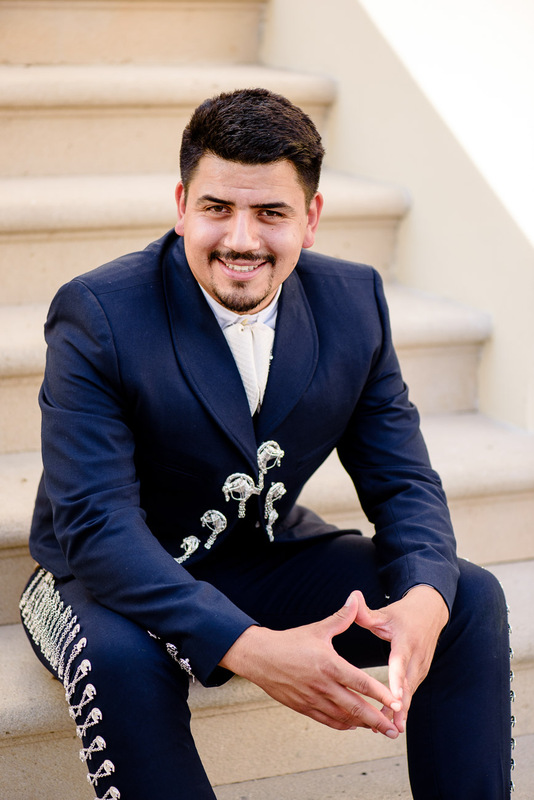 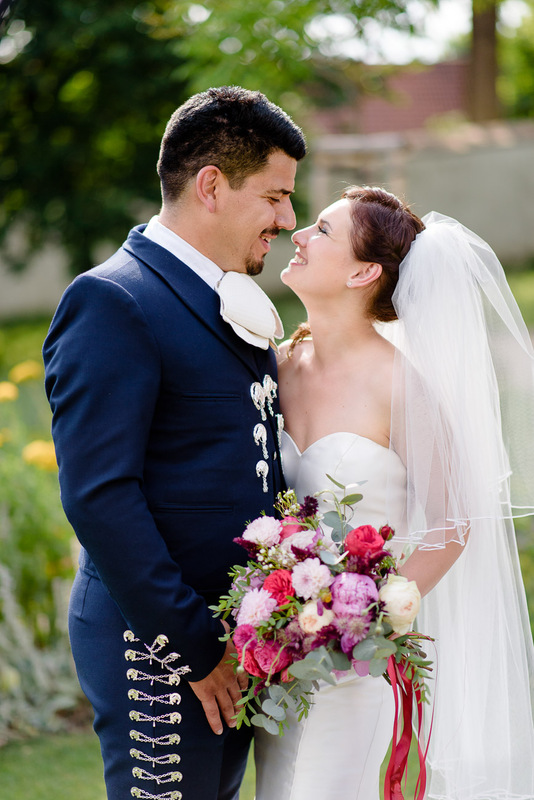 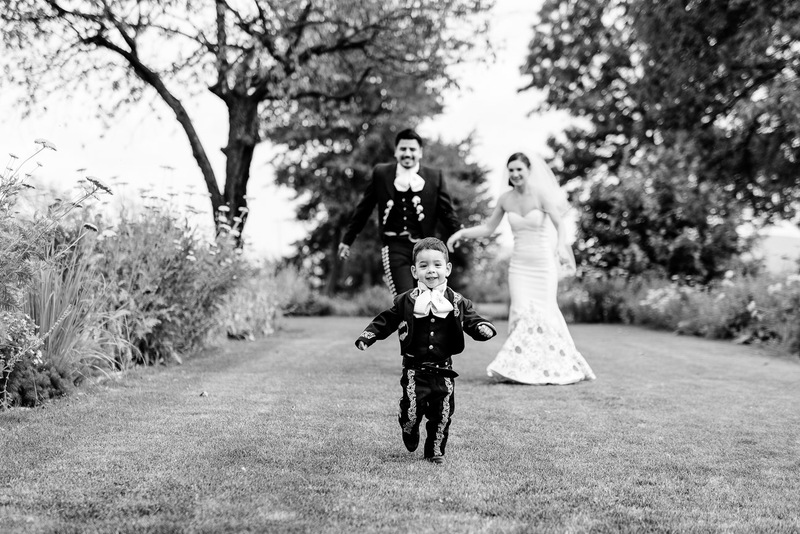 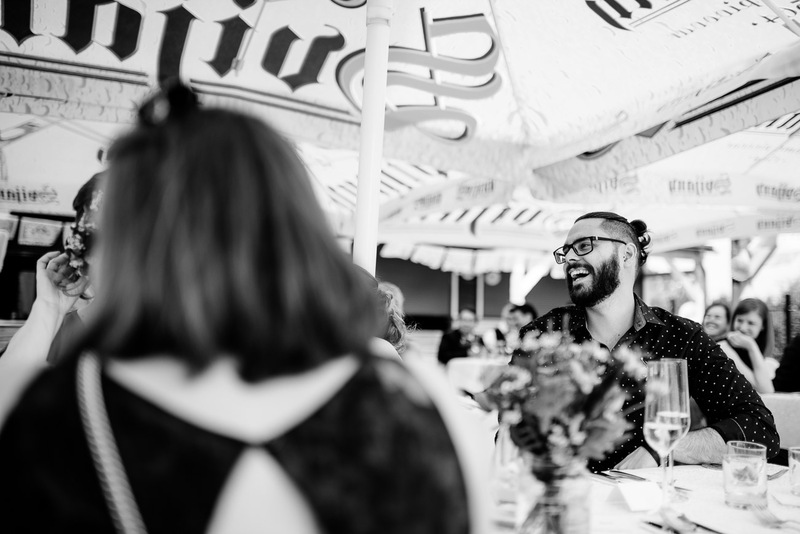 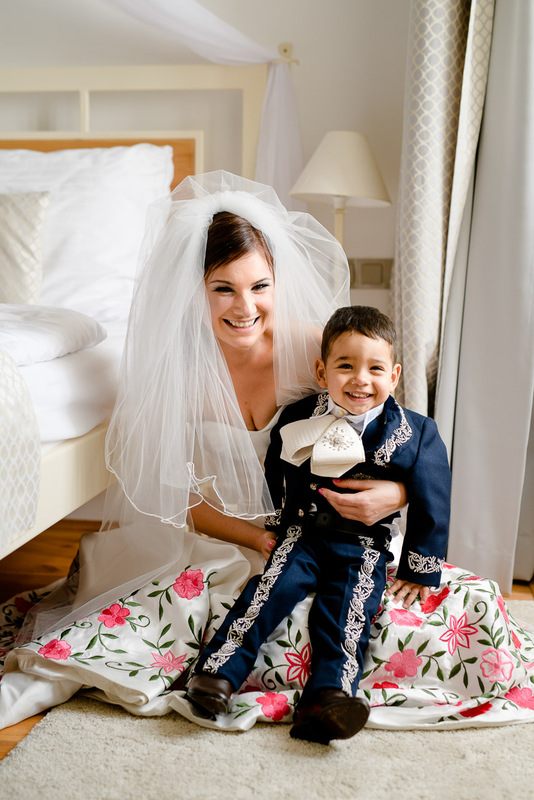 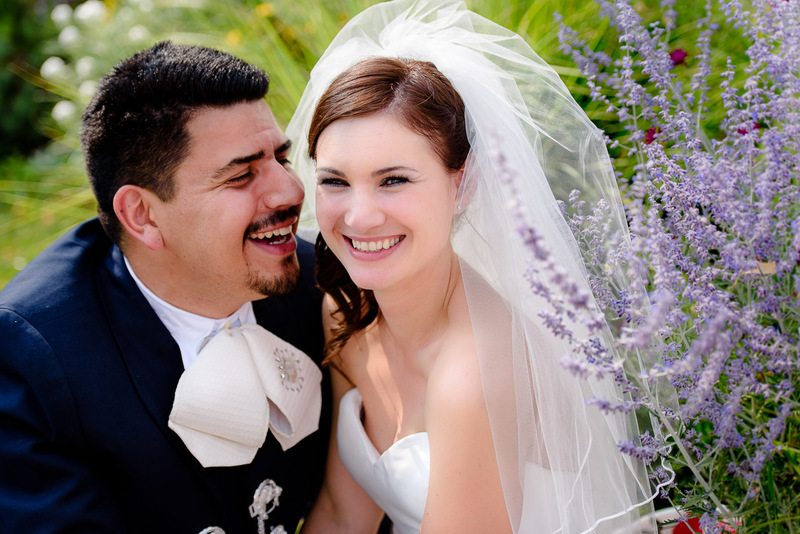 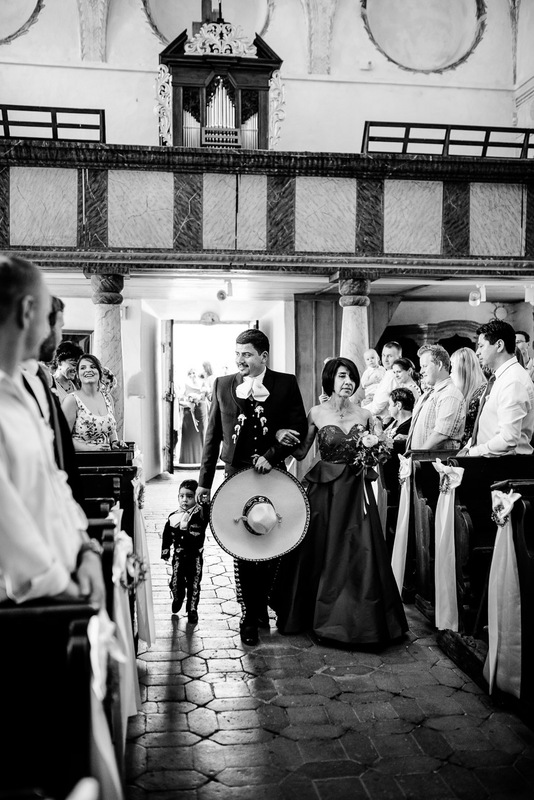 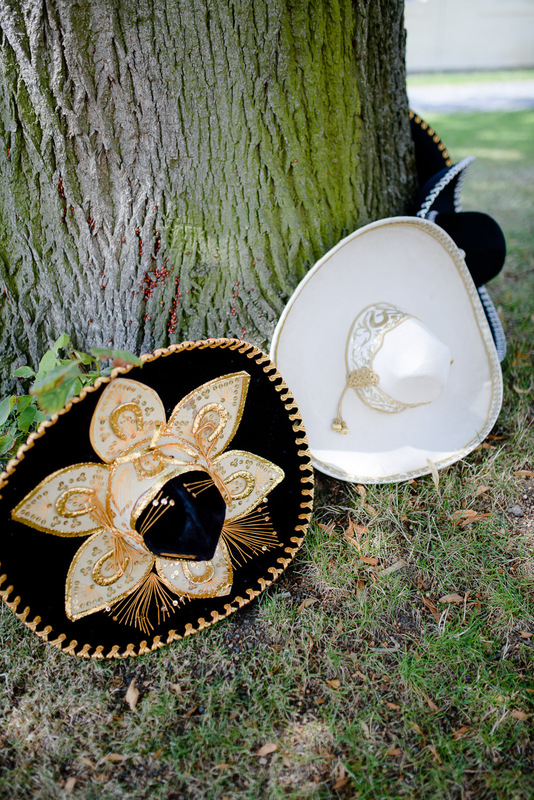 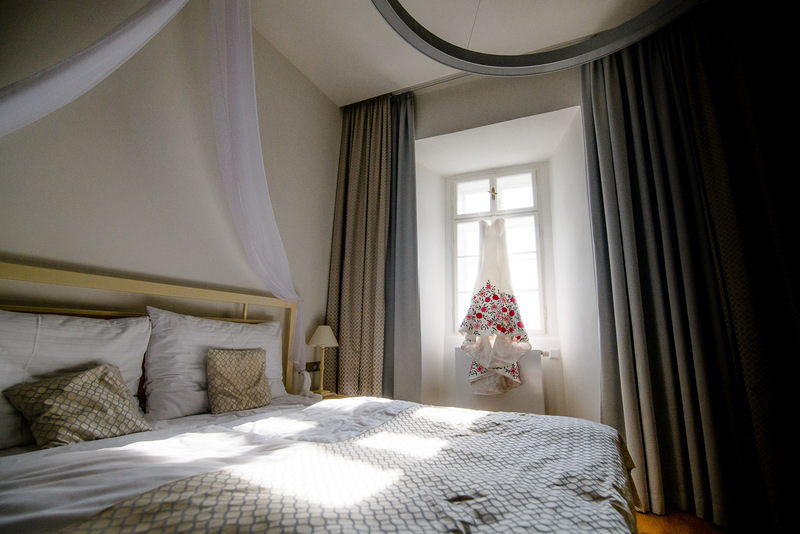 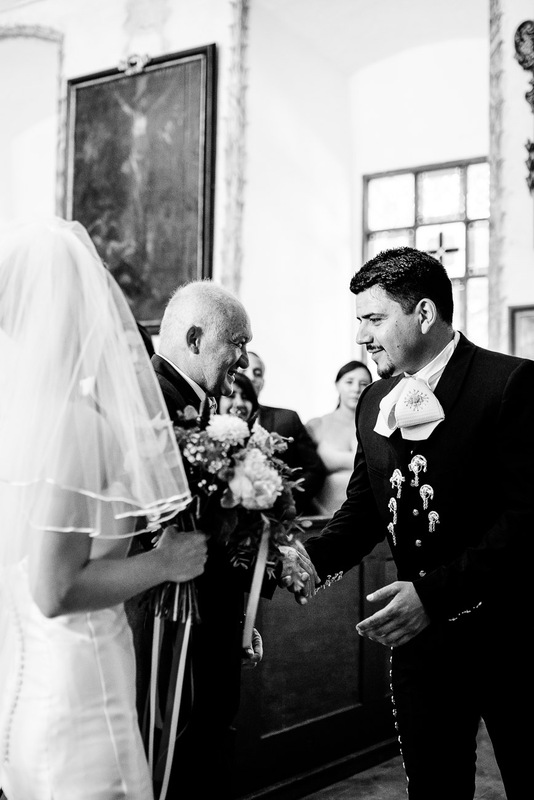 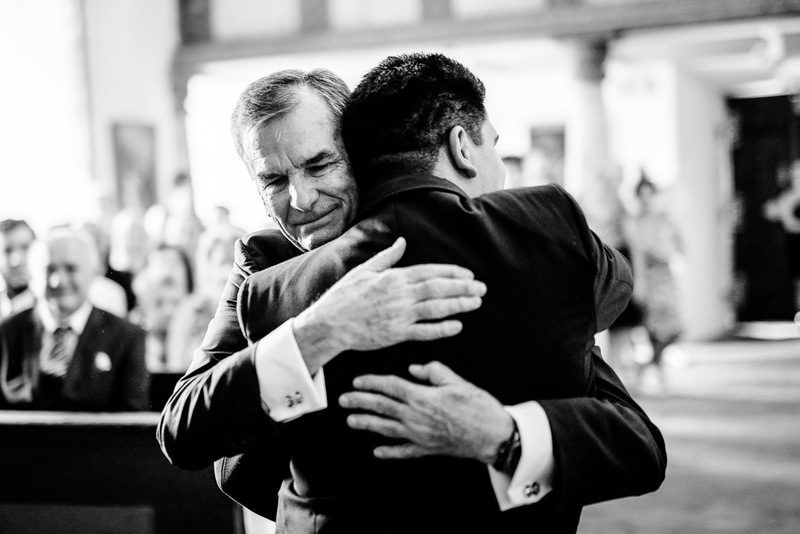 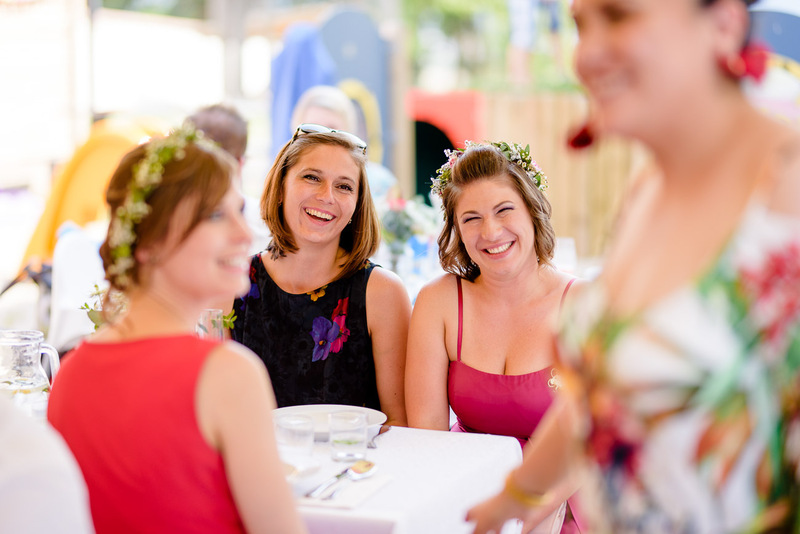 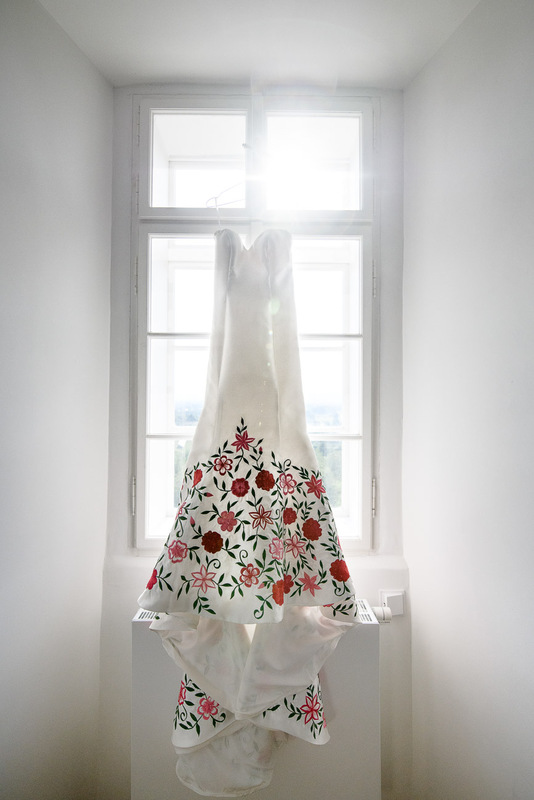 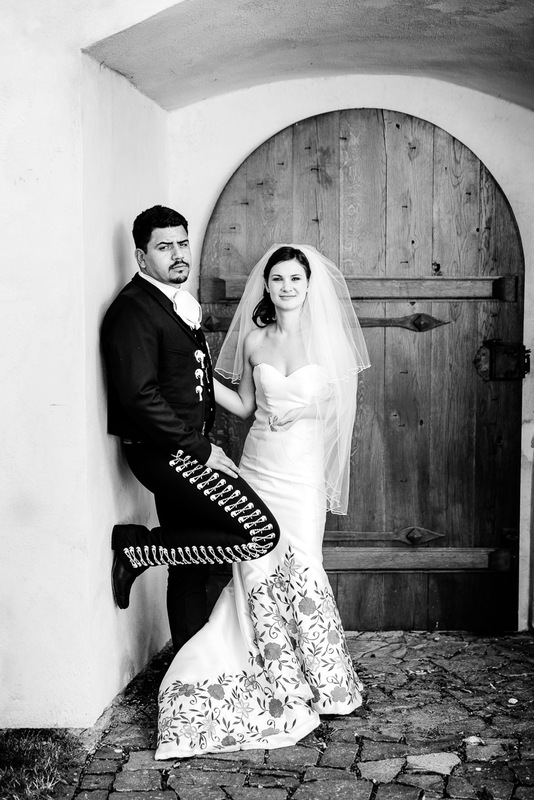 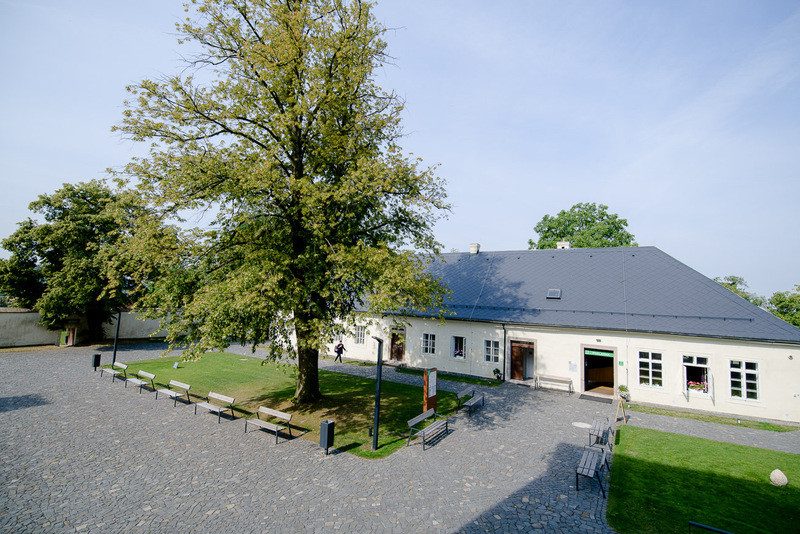 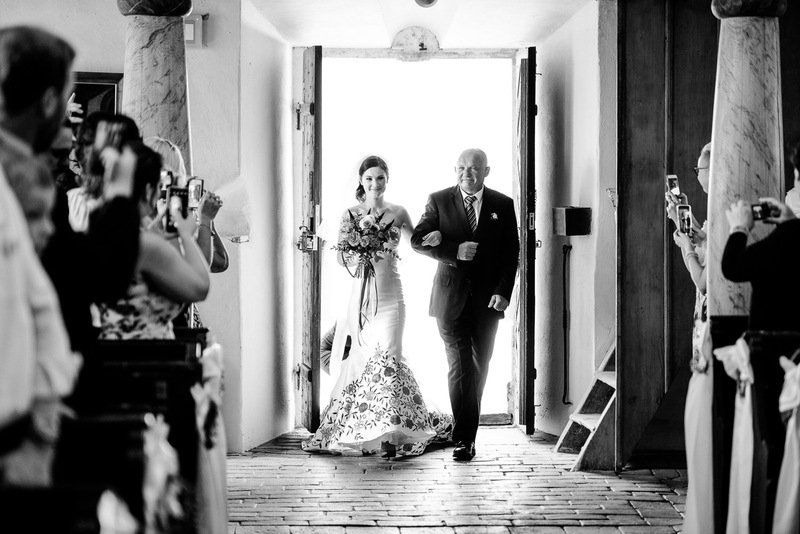 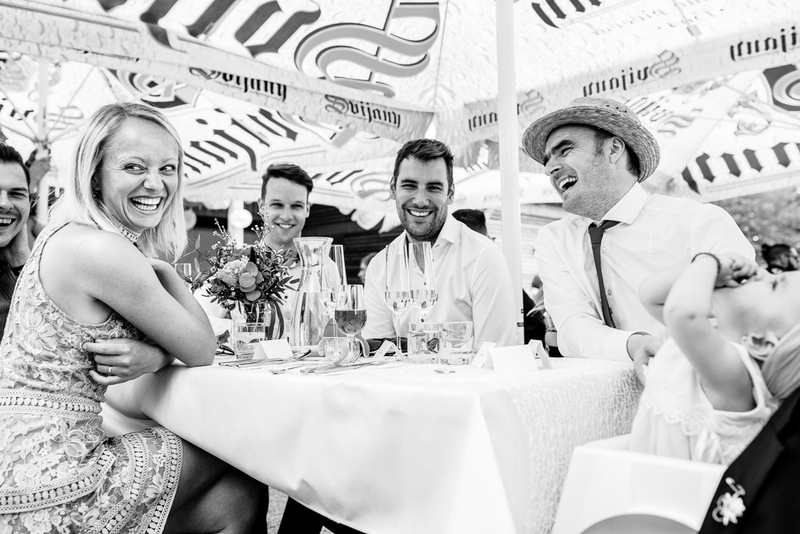 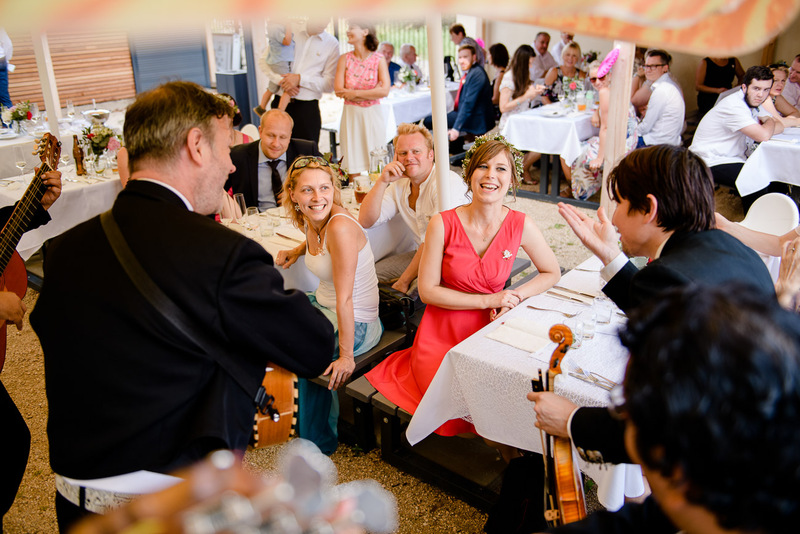 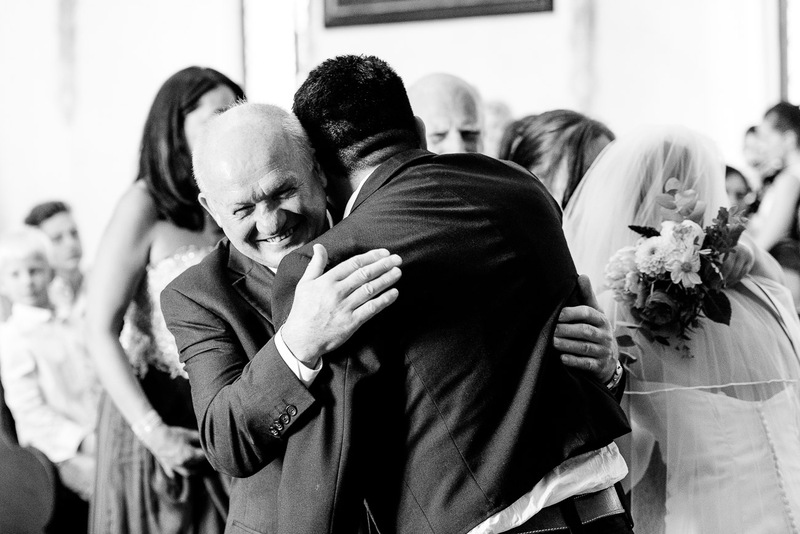 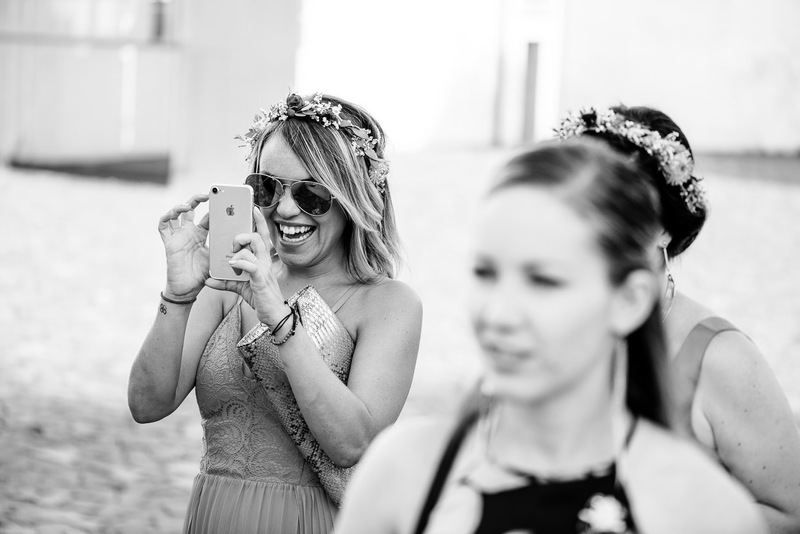 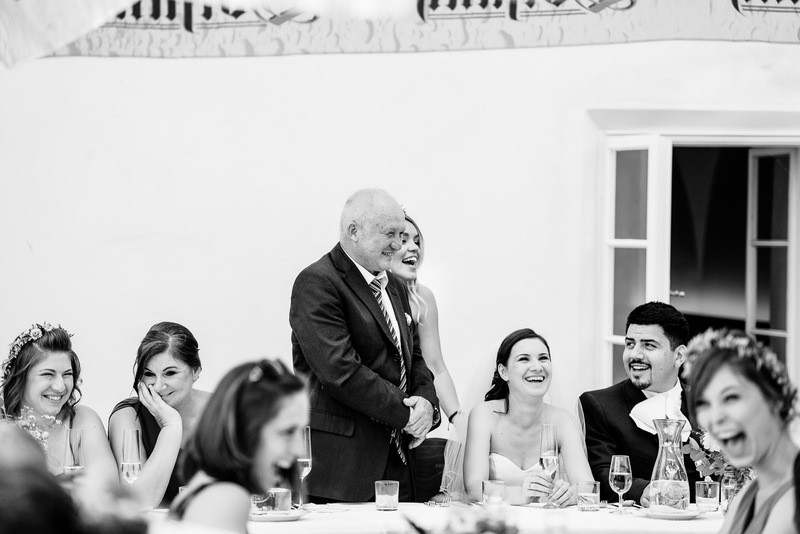 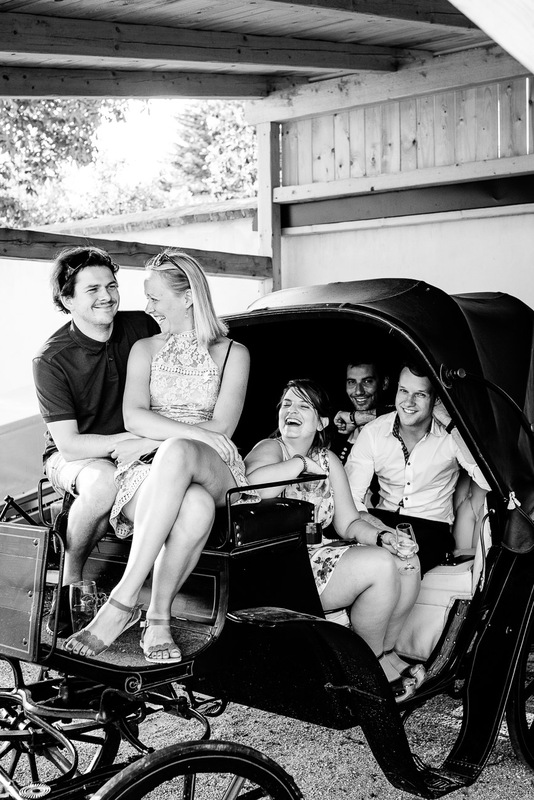 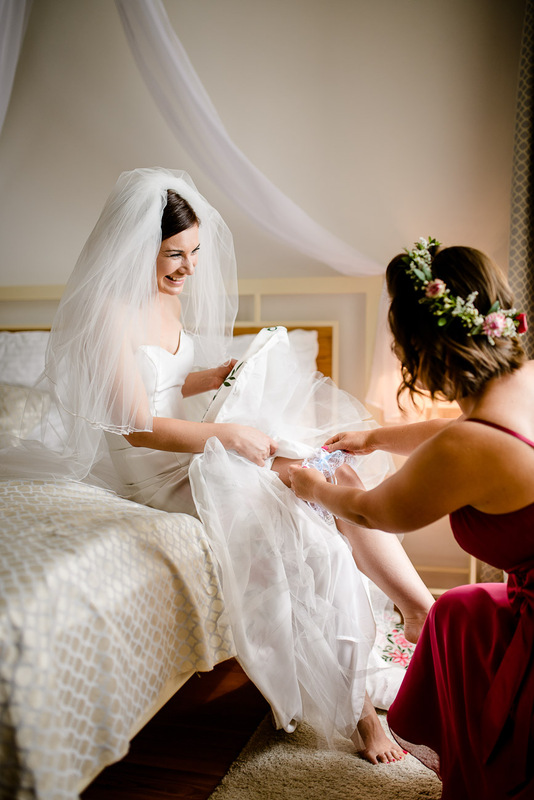 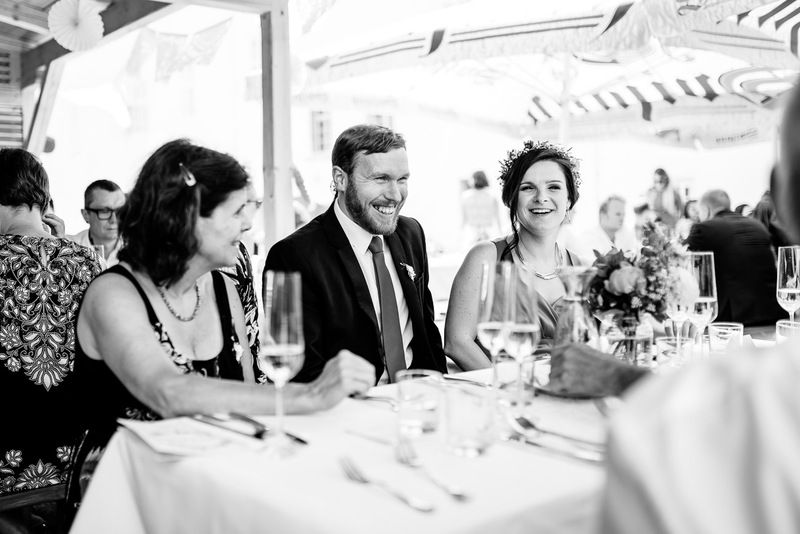 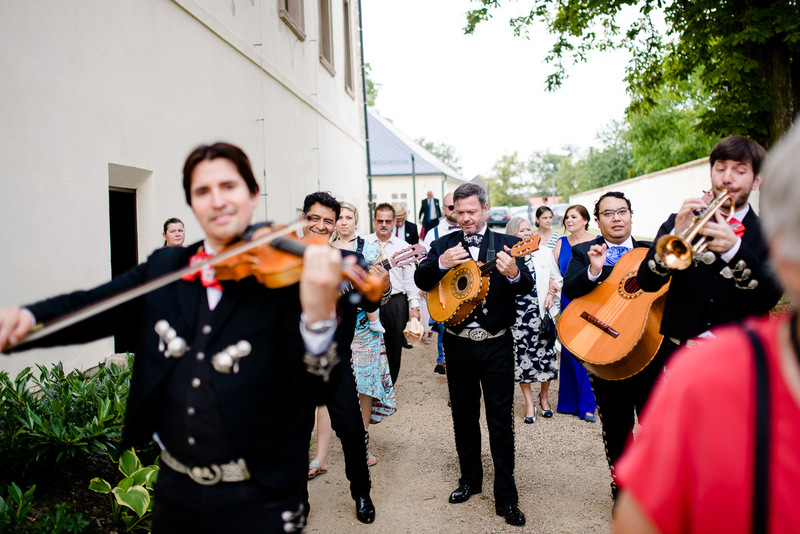 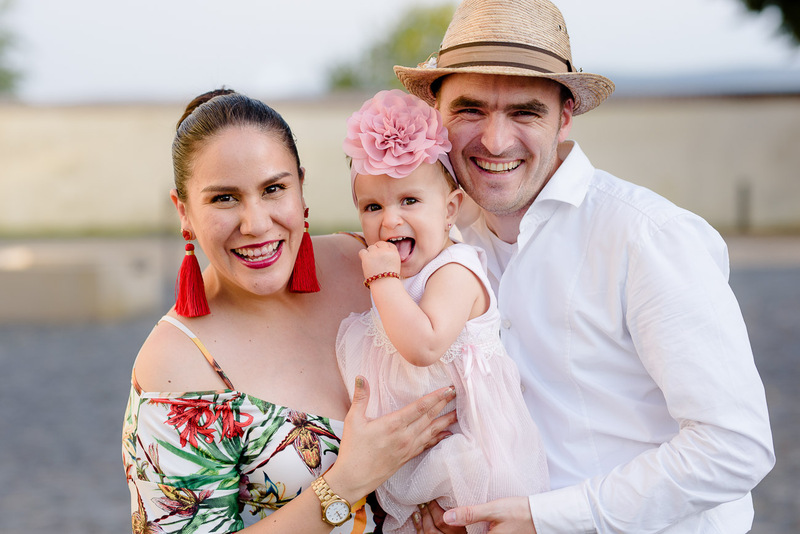 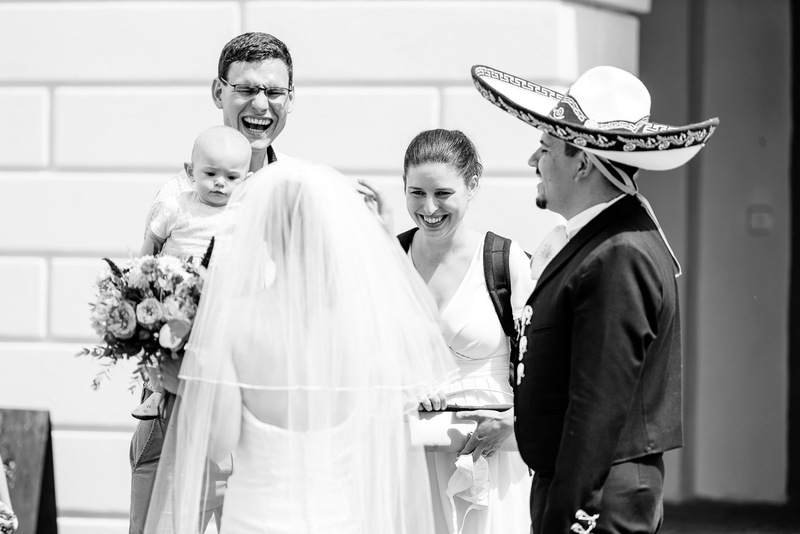 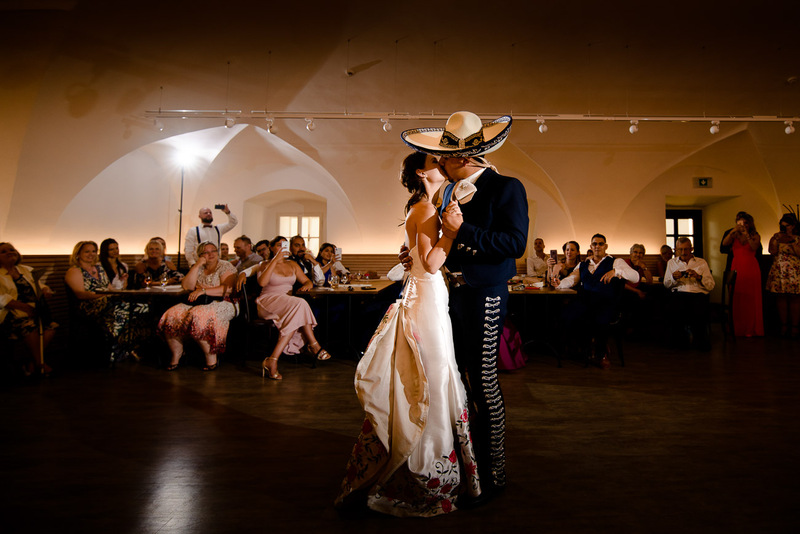 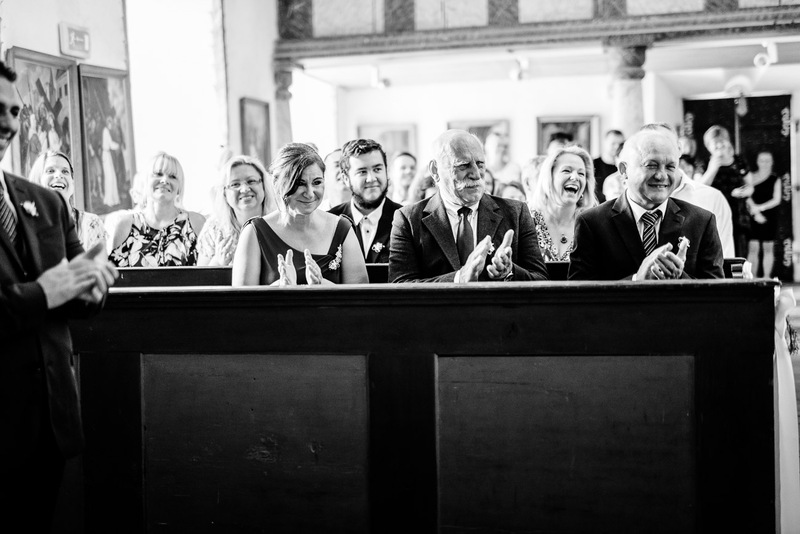 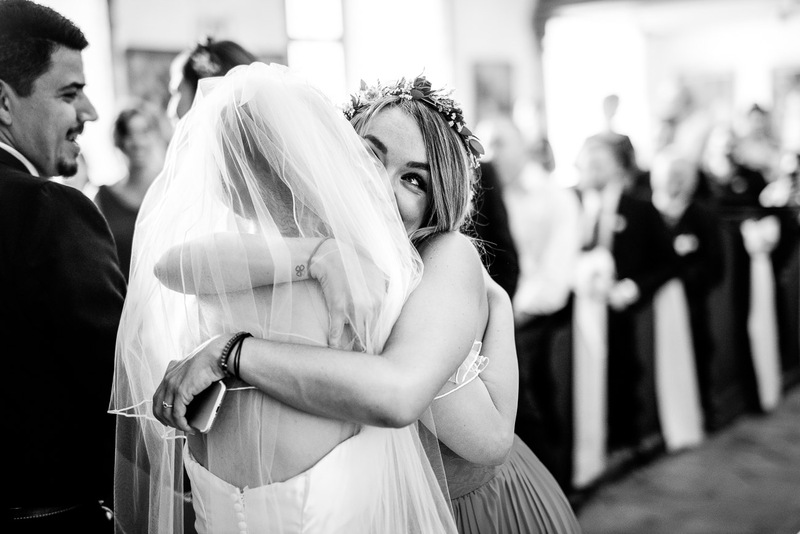 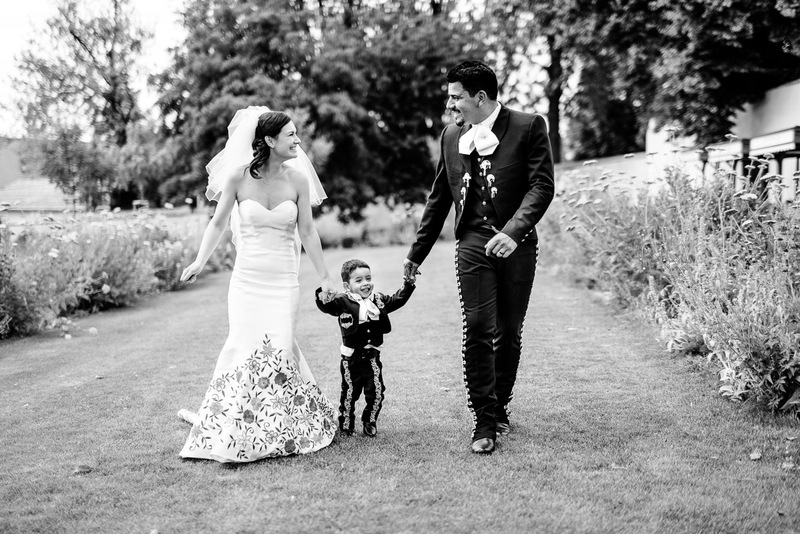 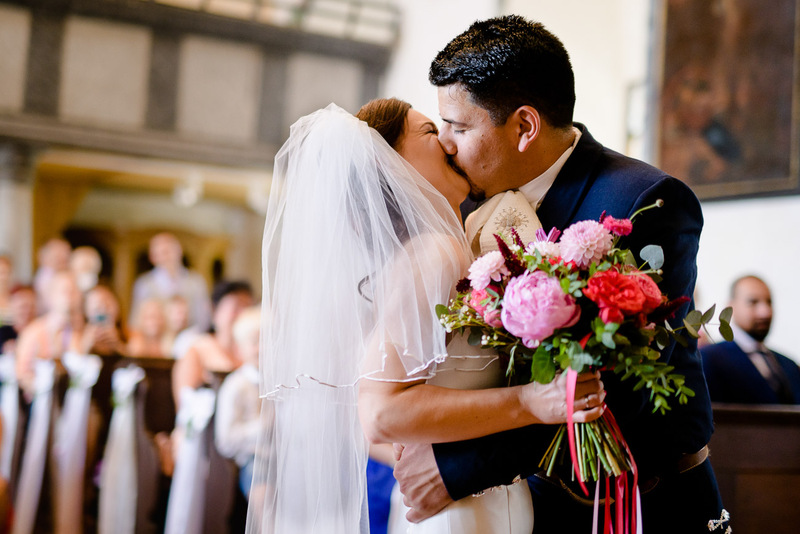 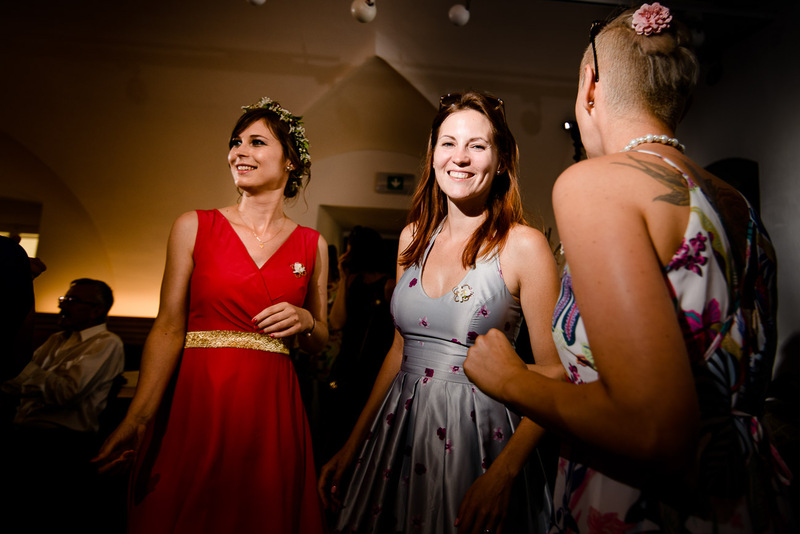 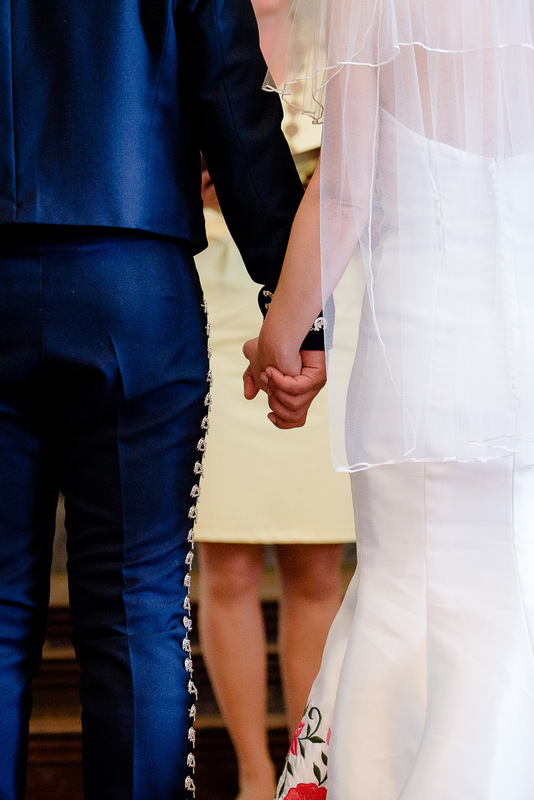 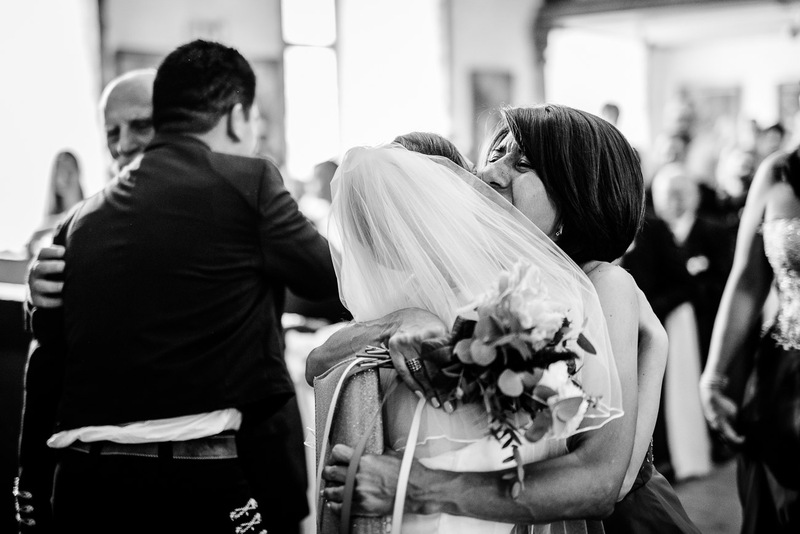 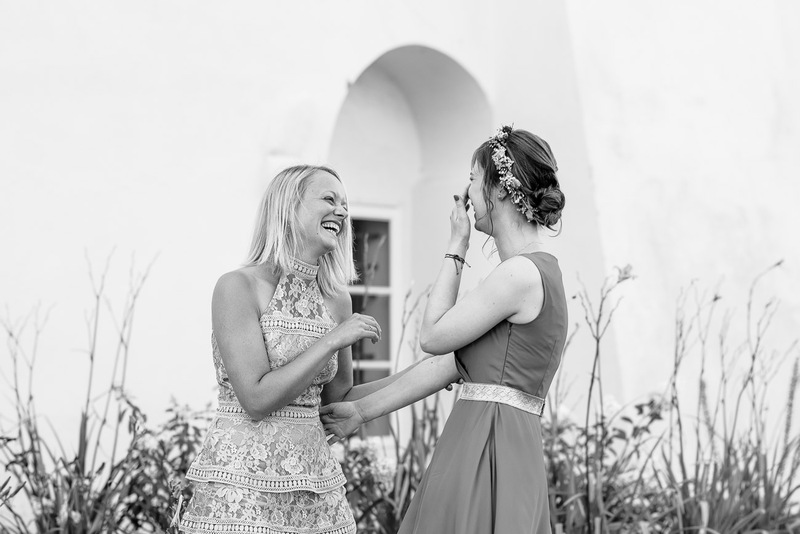 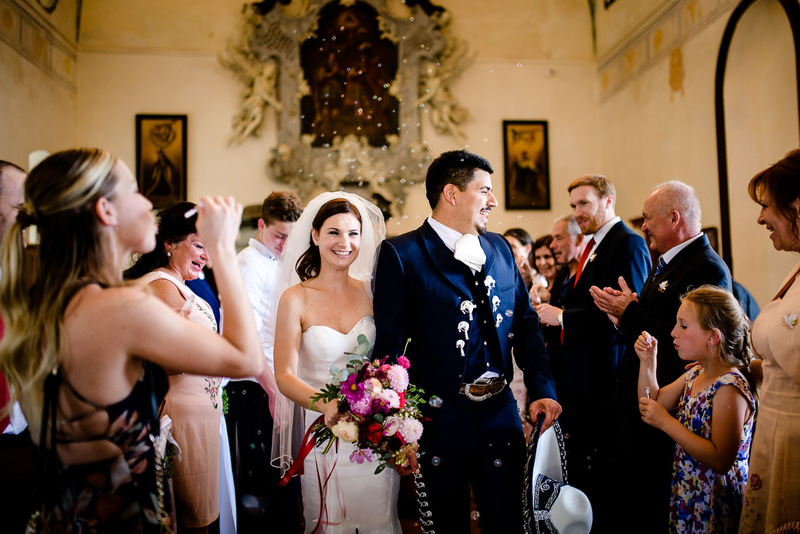 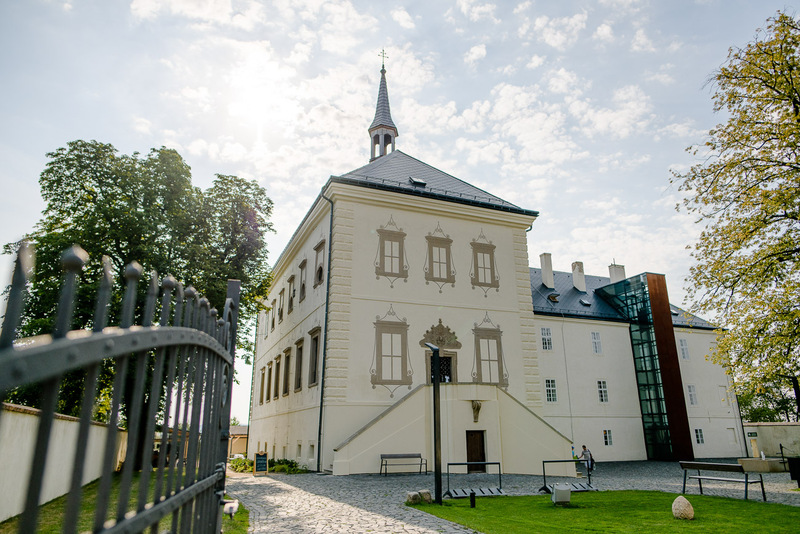 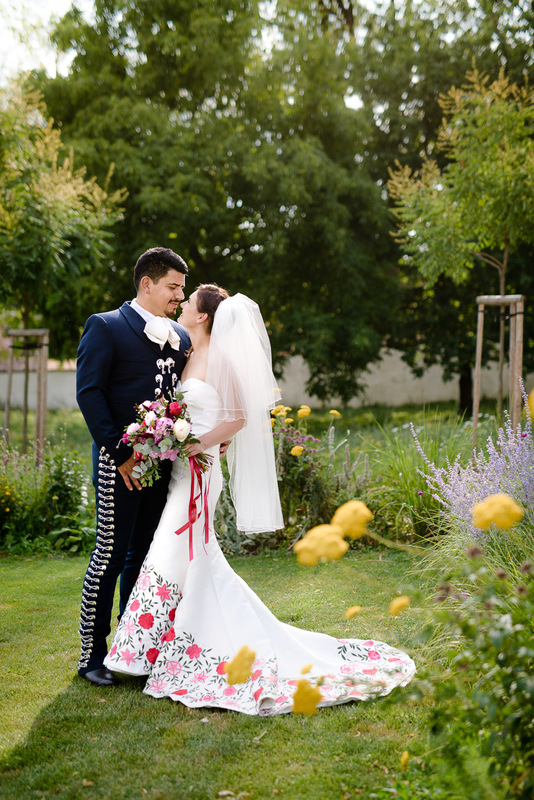 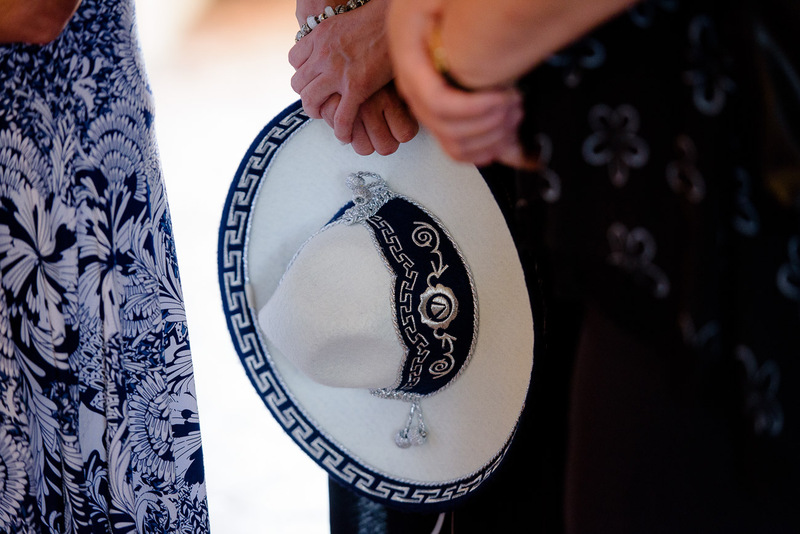 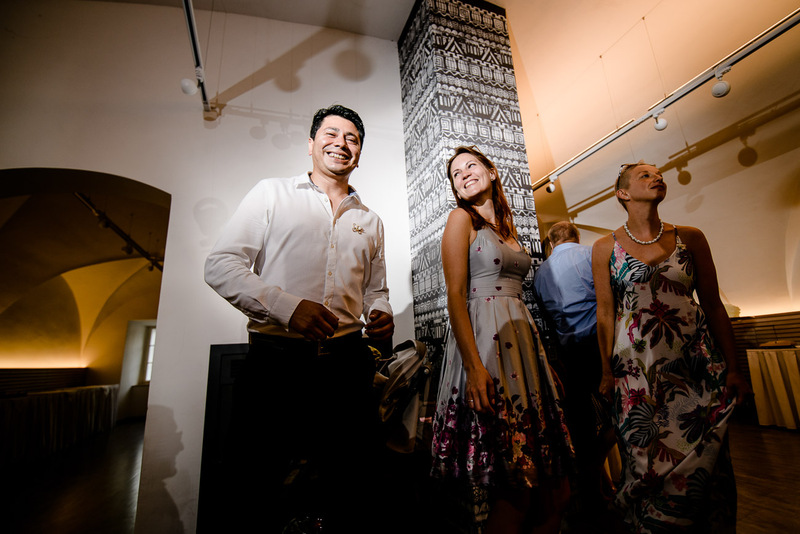 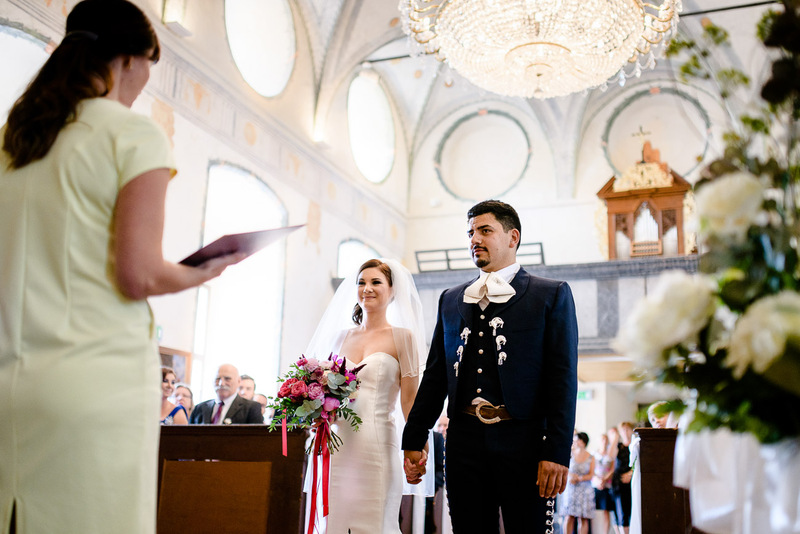 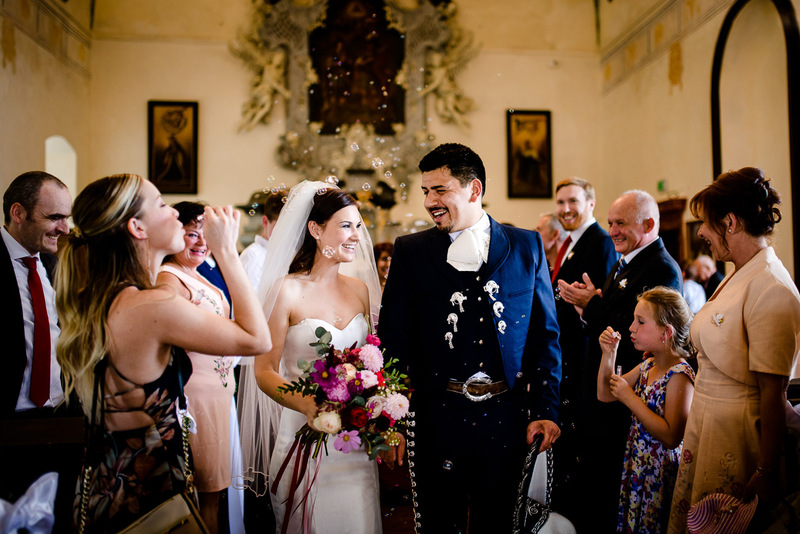 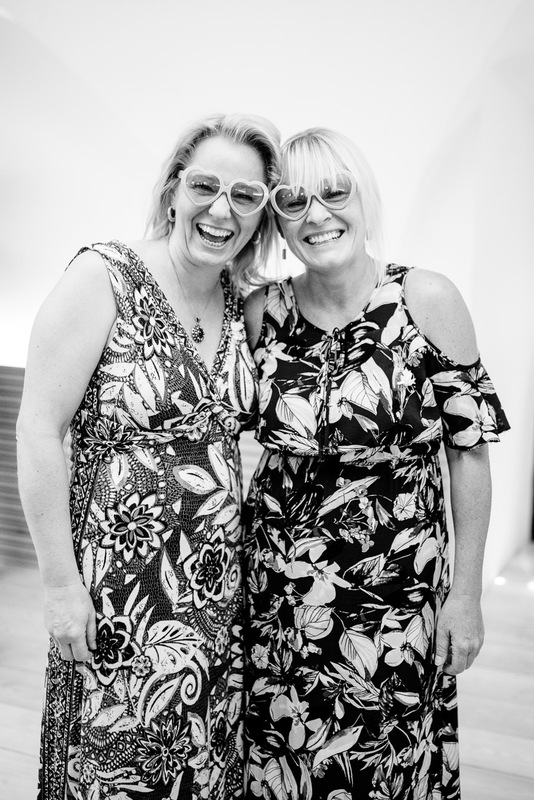 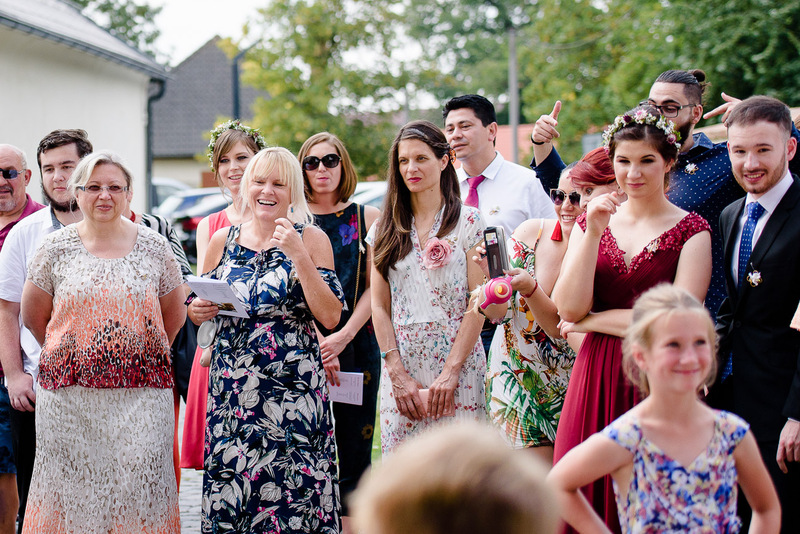 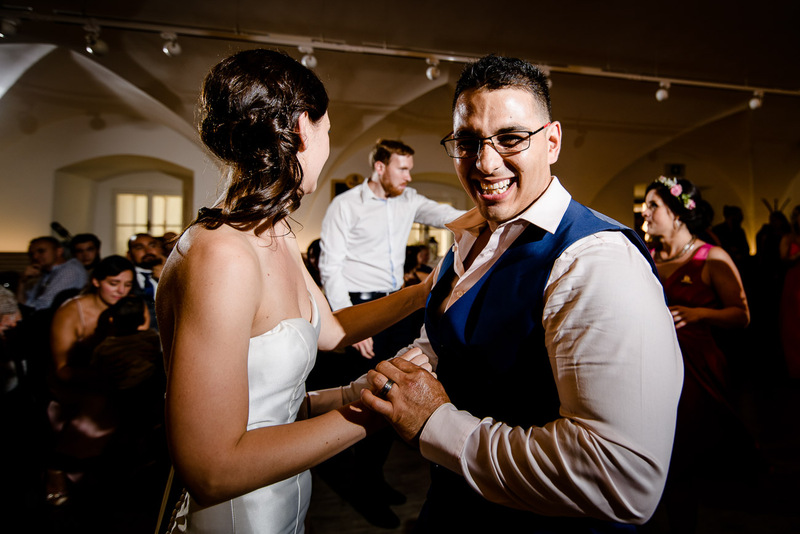 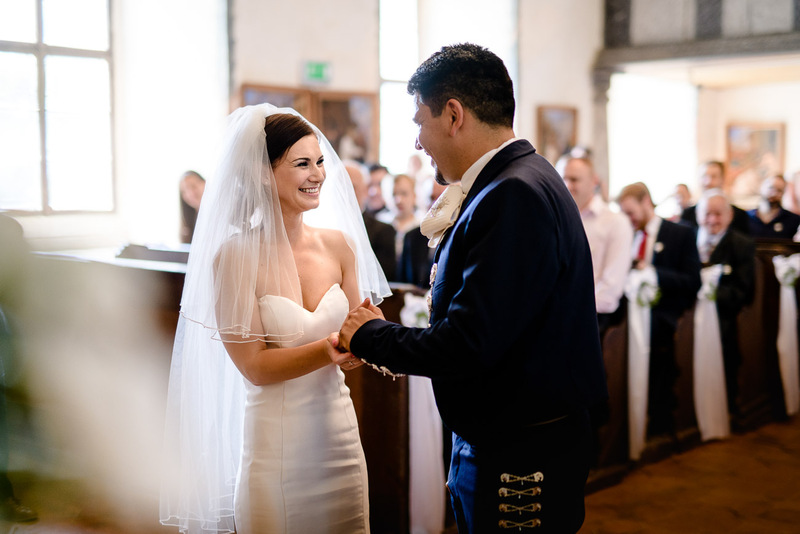 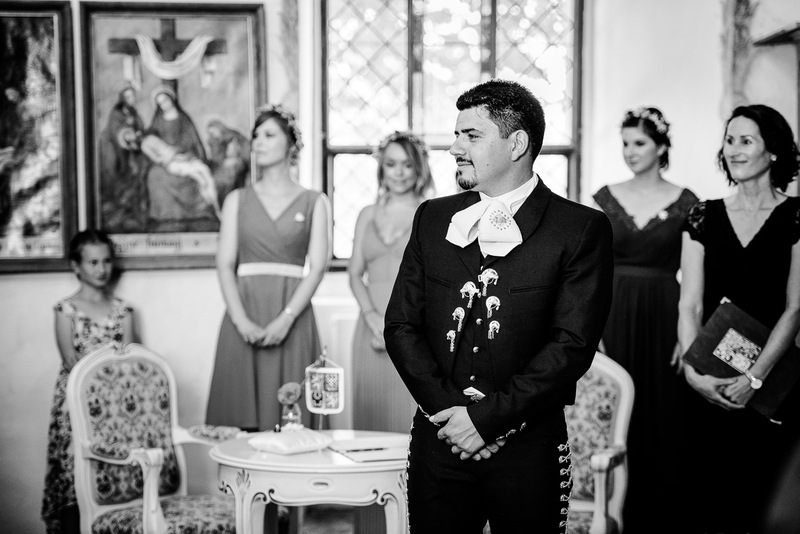 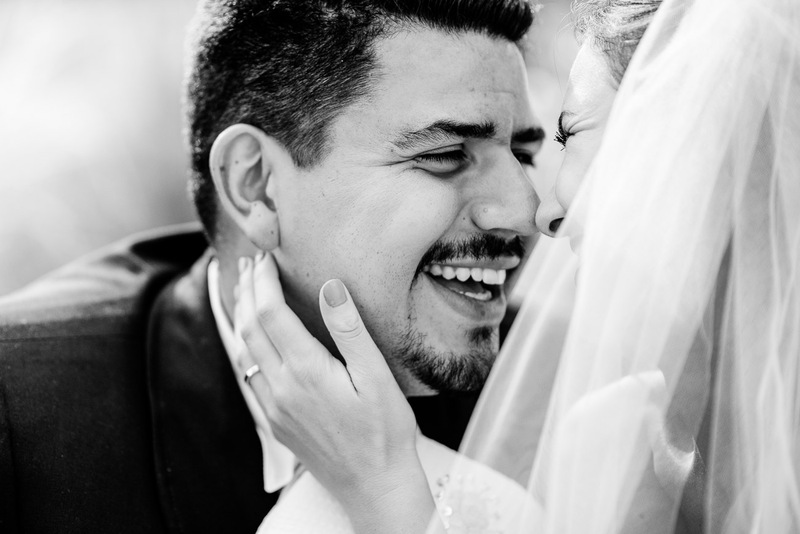 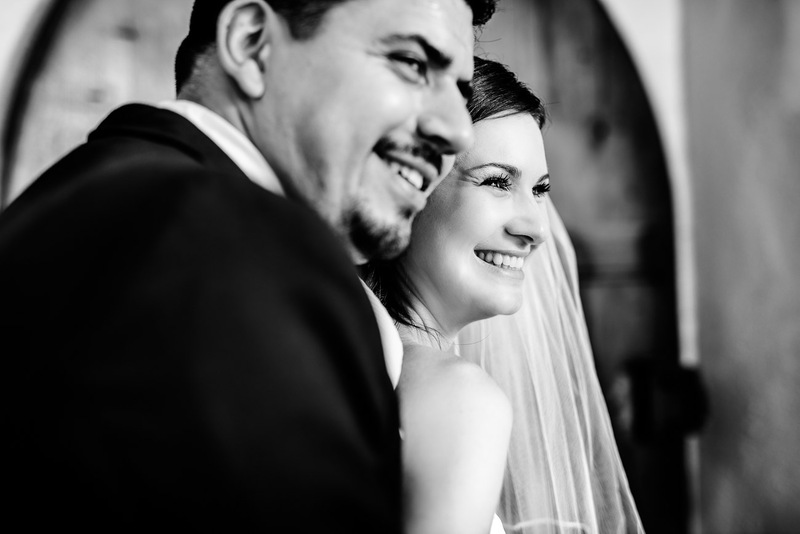 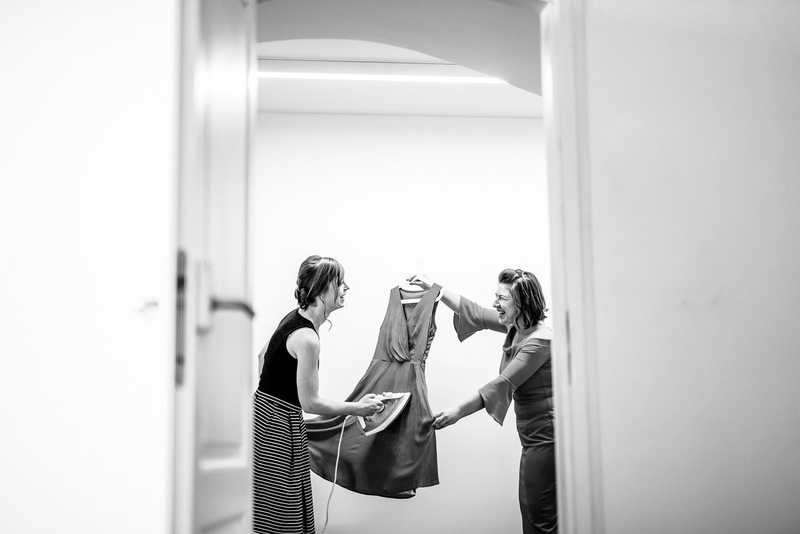 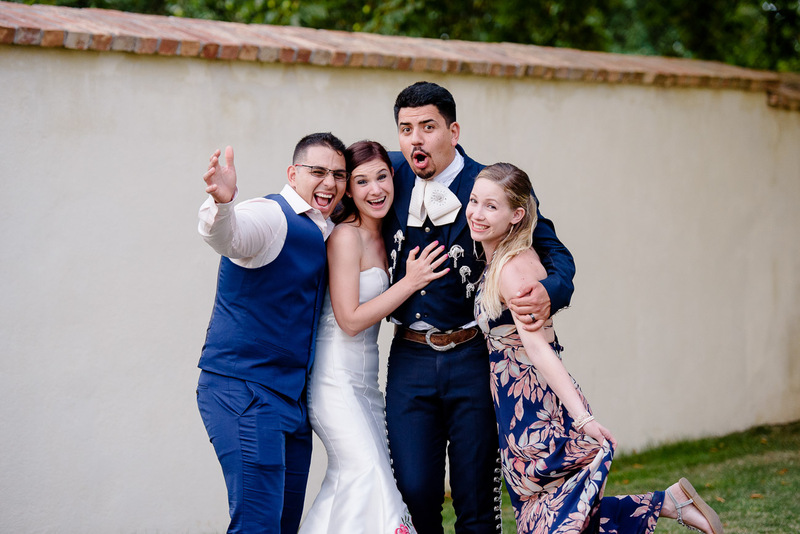 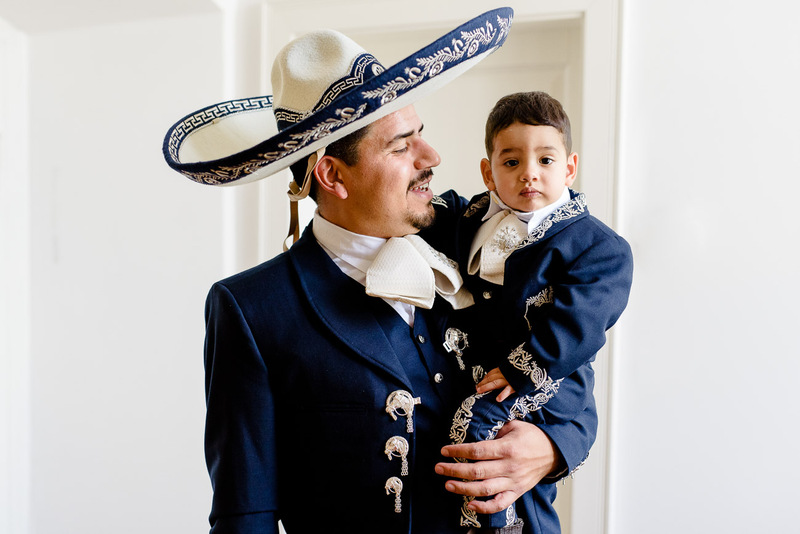 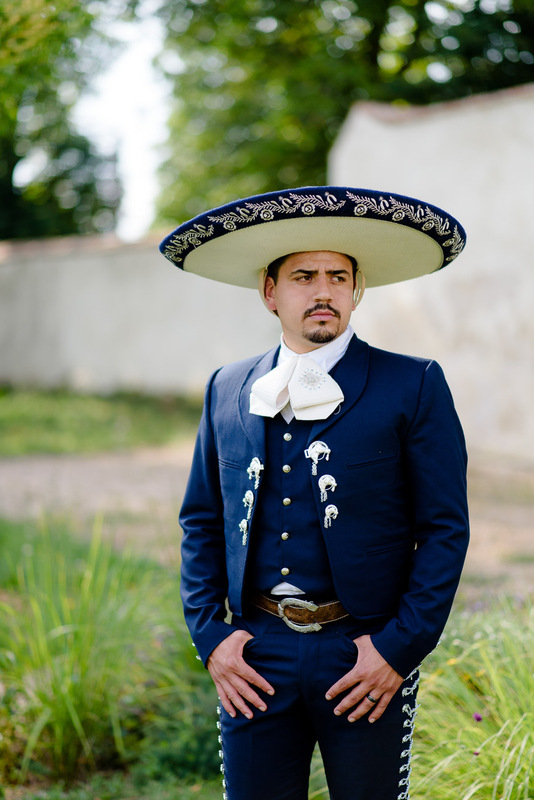 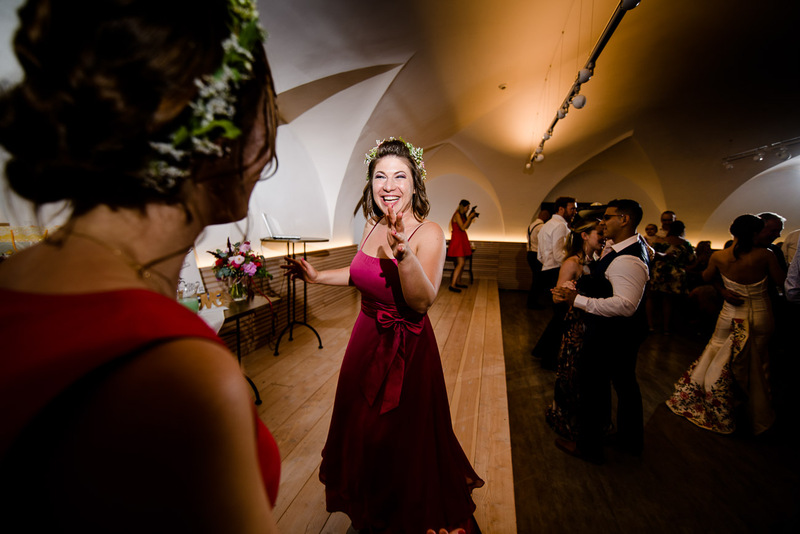 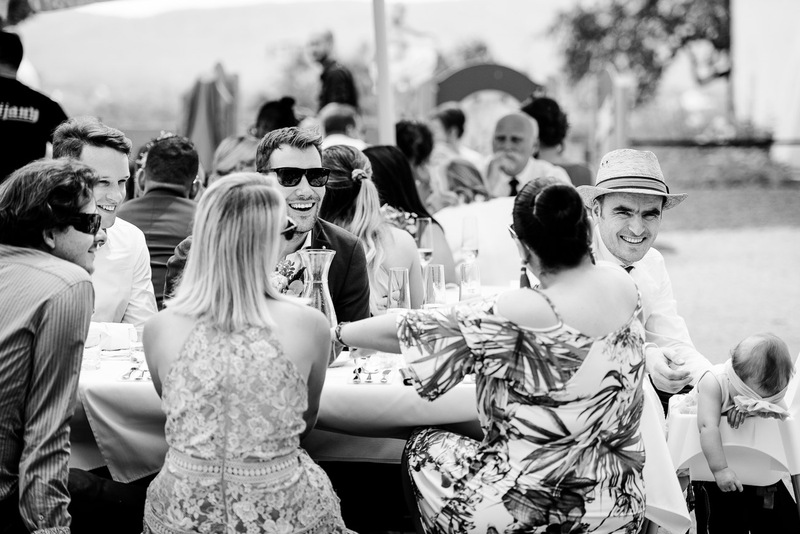 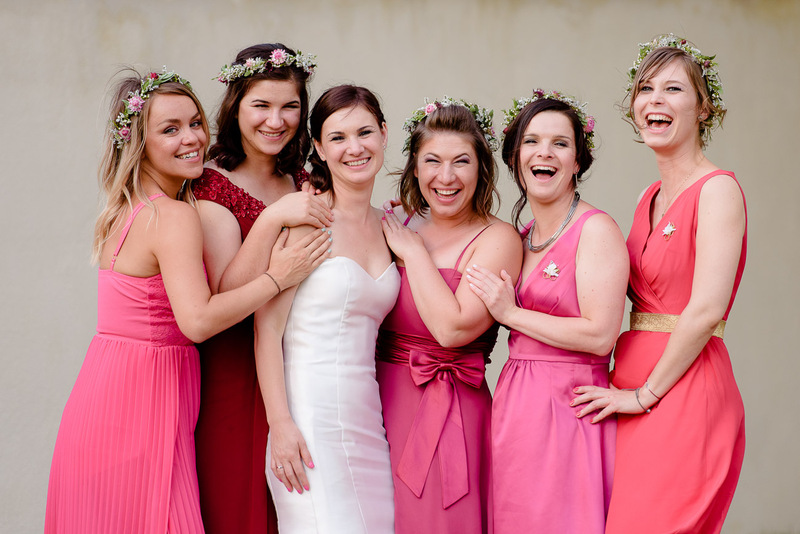 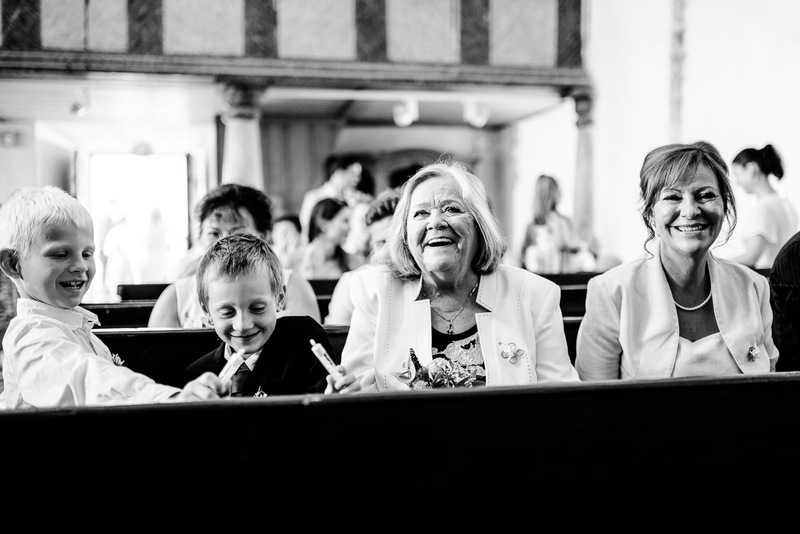 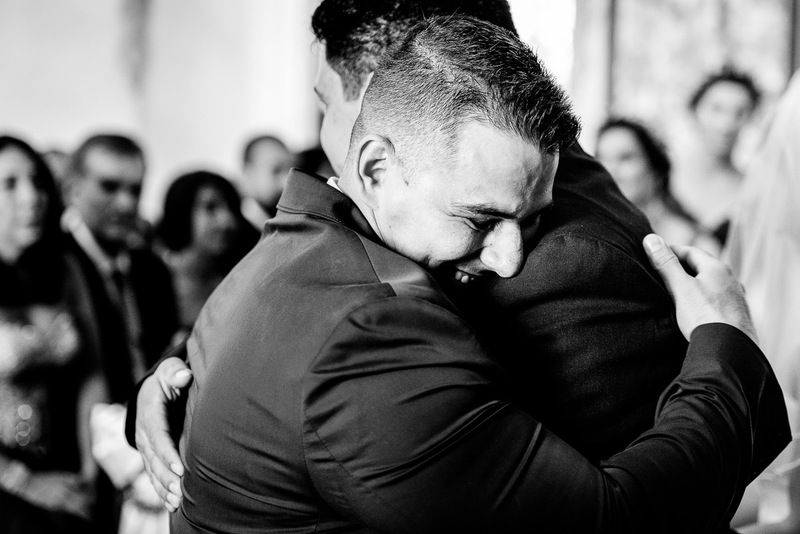 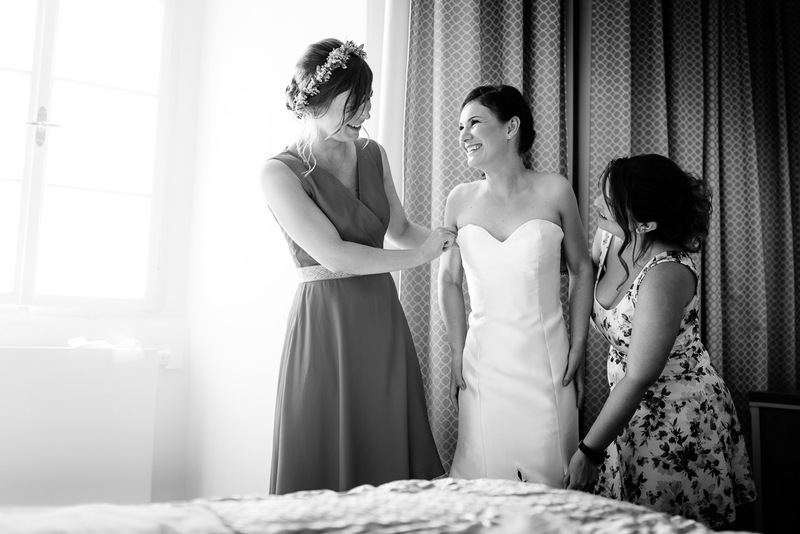 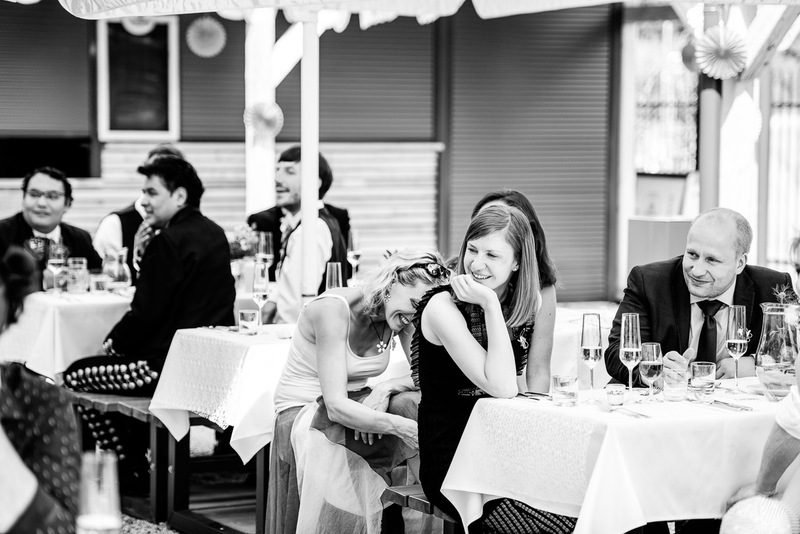 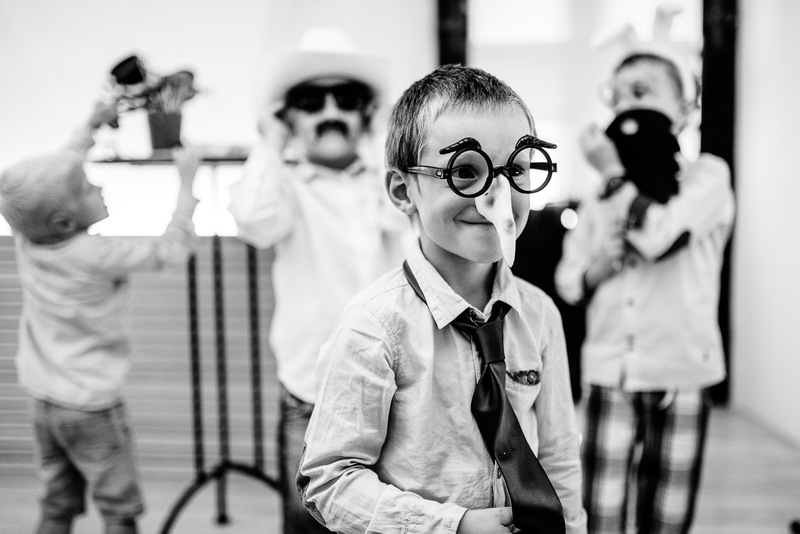 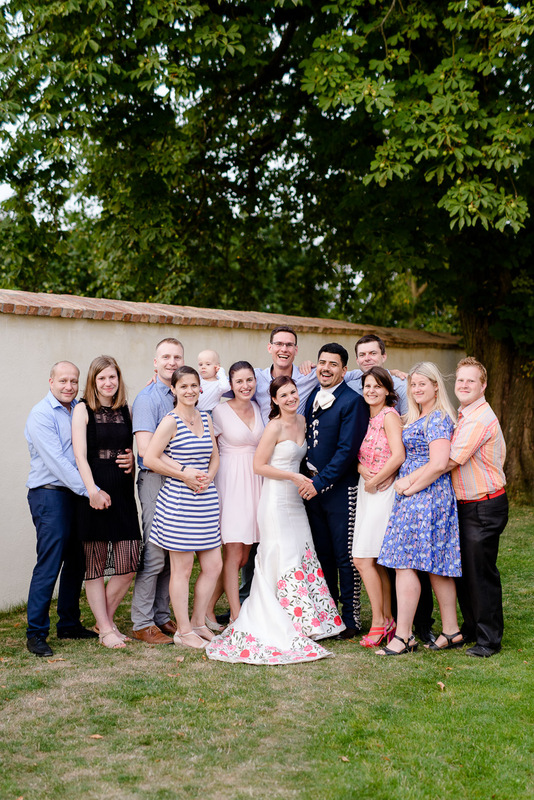 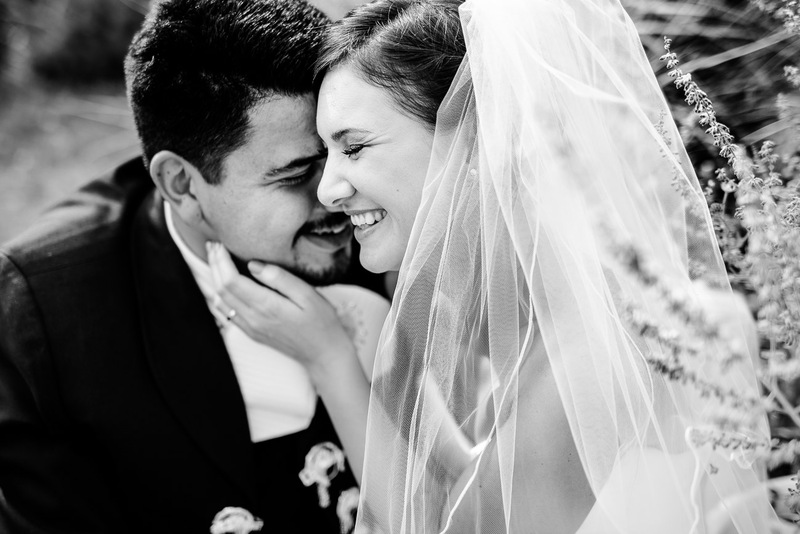 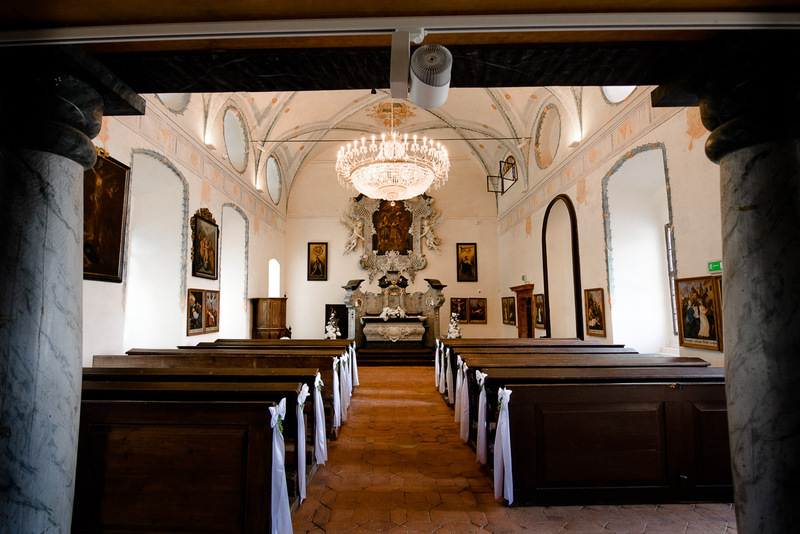 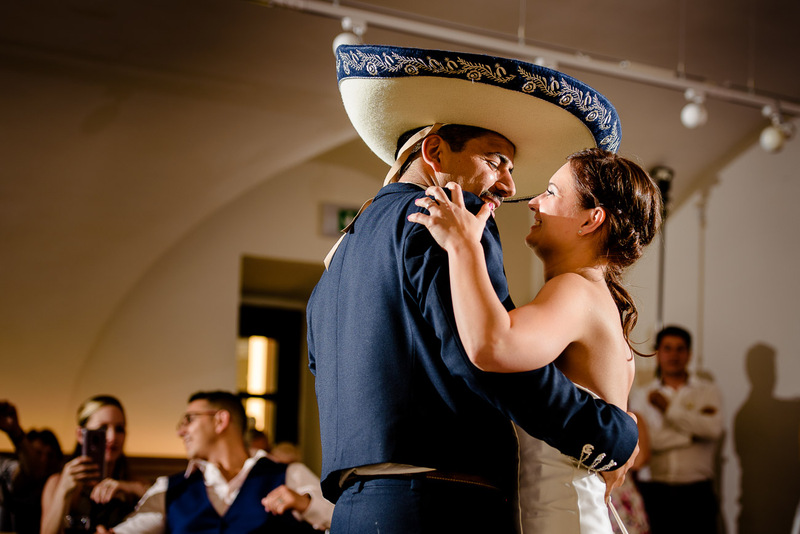 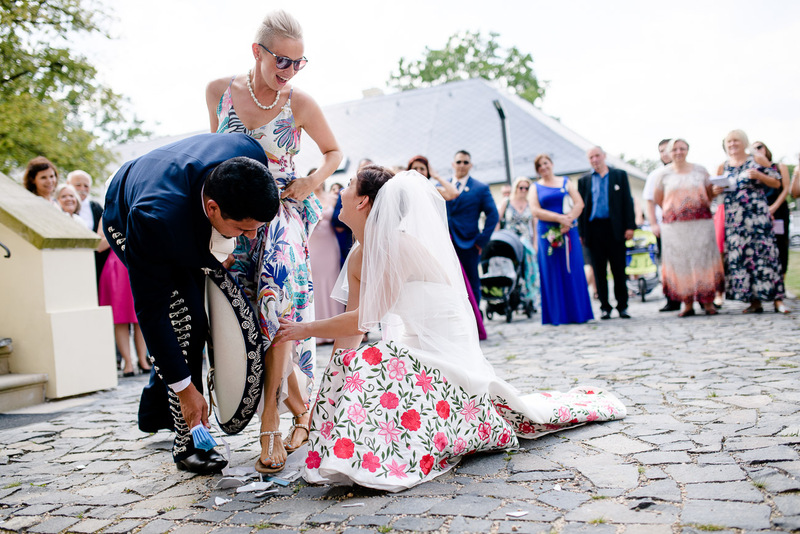 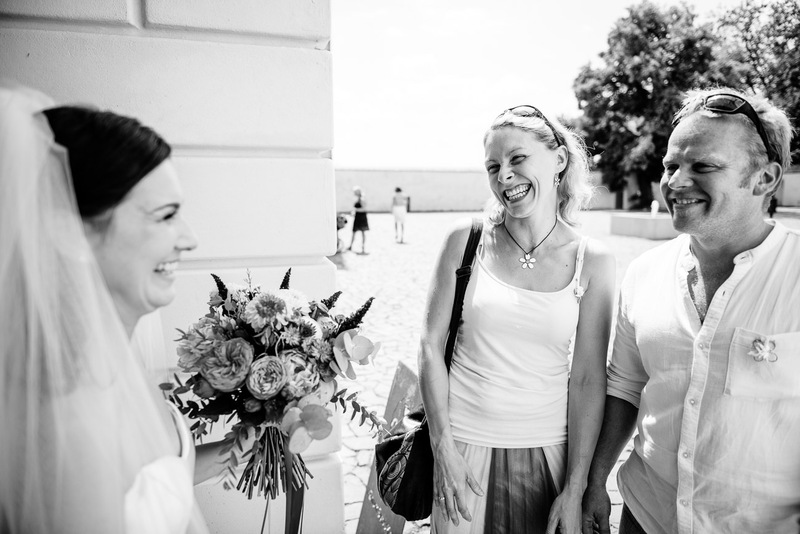 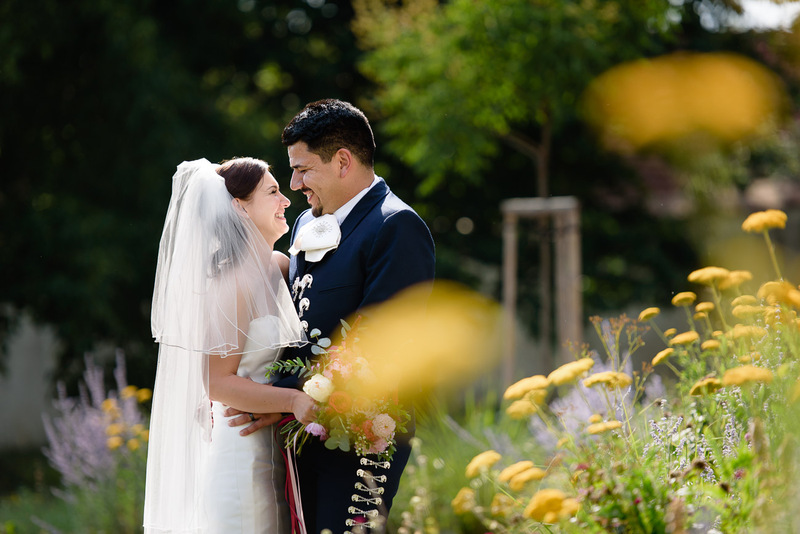 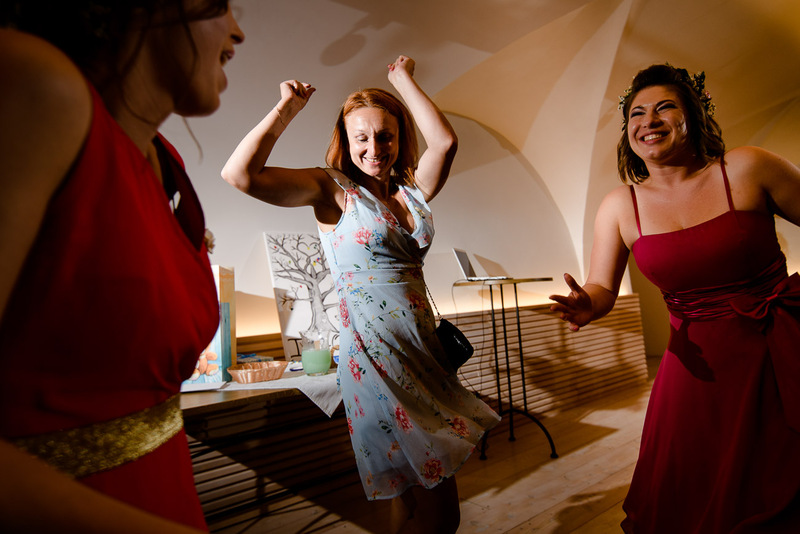 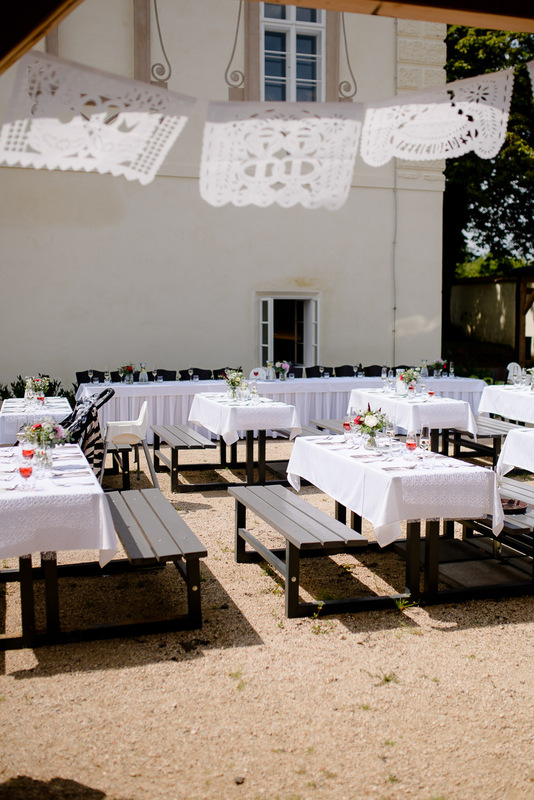 Laughter, little bit of tears, wonderful wedding dresses, friendly atmosphere, beautiful surroundings of the Svijany castle and Mexican music by Mariachi Azteca de Praga. 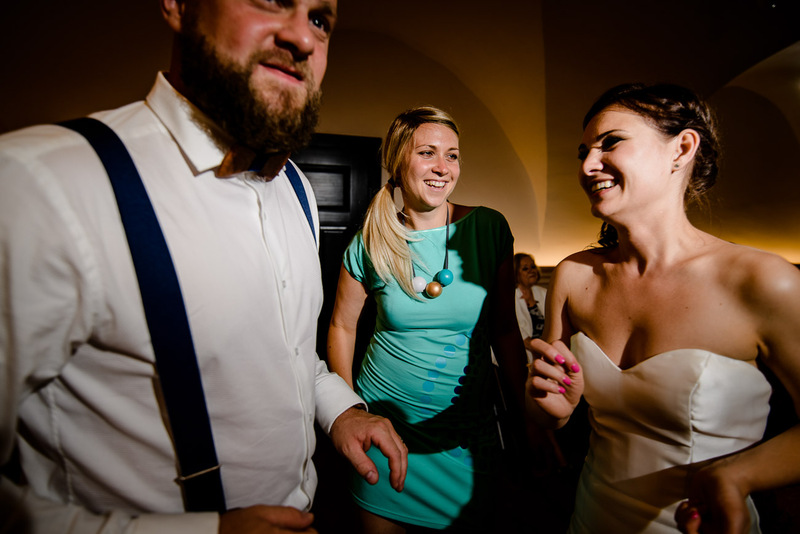 It was a great day and I would like to thank Ivča and Omar for having us there, everyone in Svijany castle and in the restaurant for excellent cooperation and last but not least, Aja and Tom, because without them and without their wedding (by the way, you’ll find HERE – czech language) we would not know Ivča and probably did not shoot her wedding.